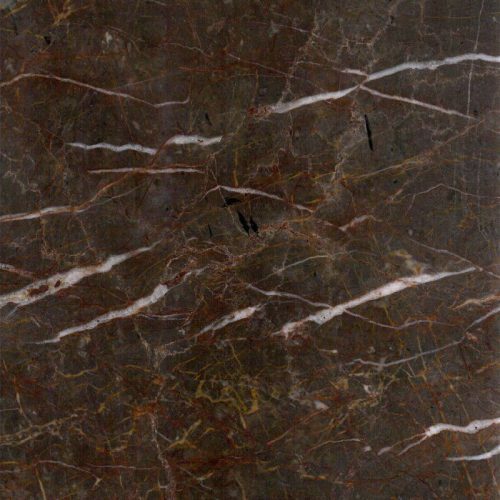 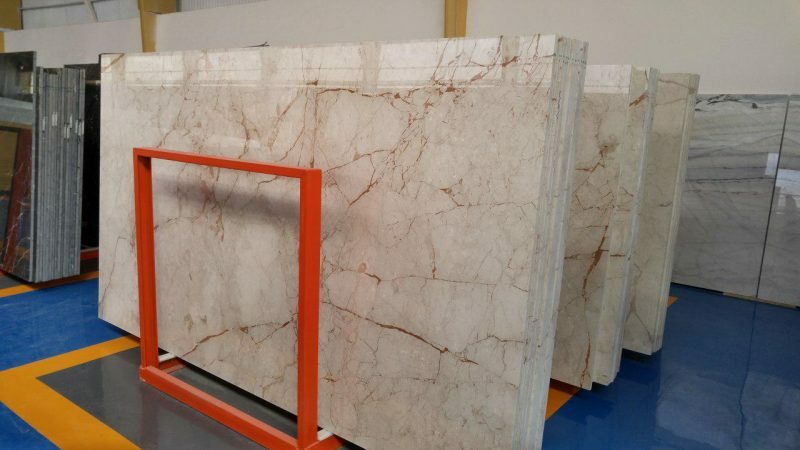 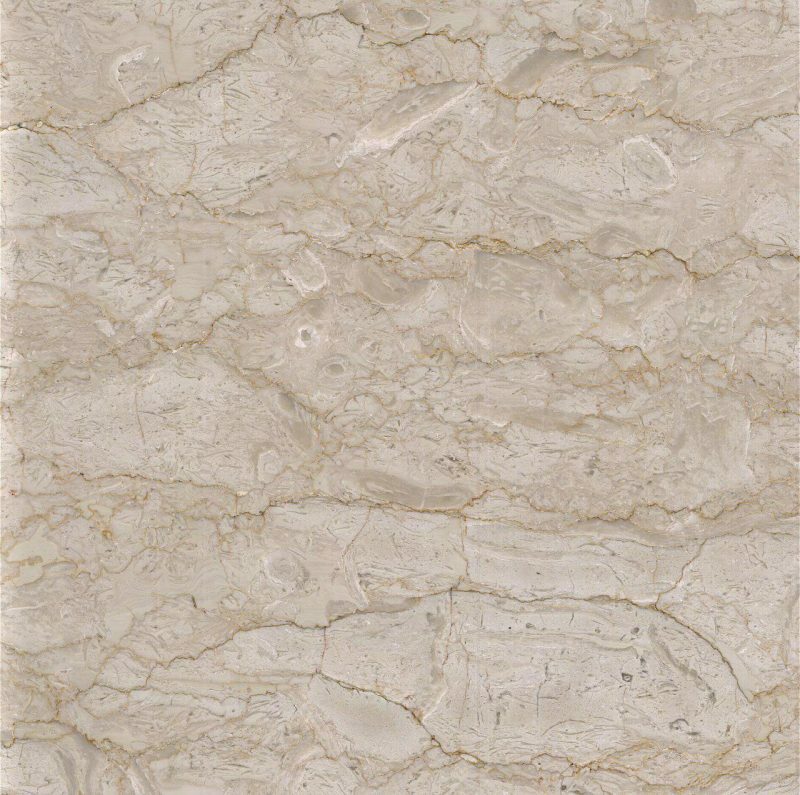 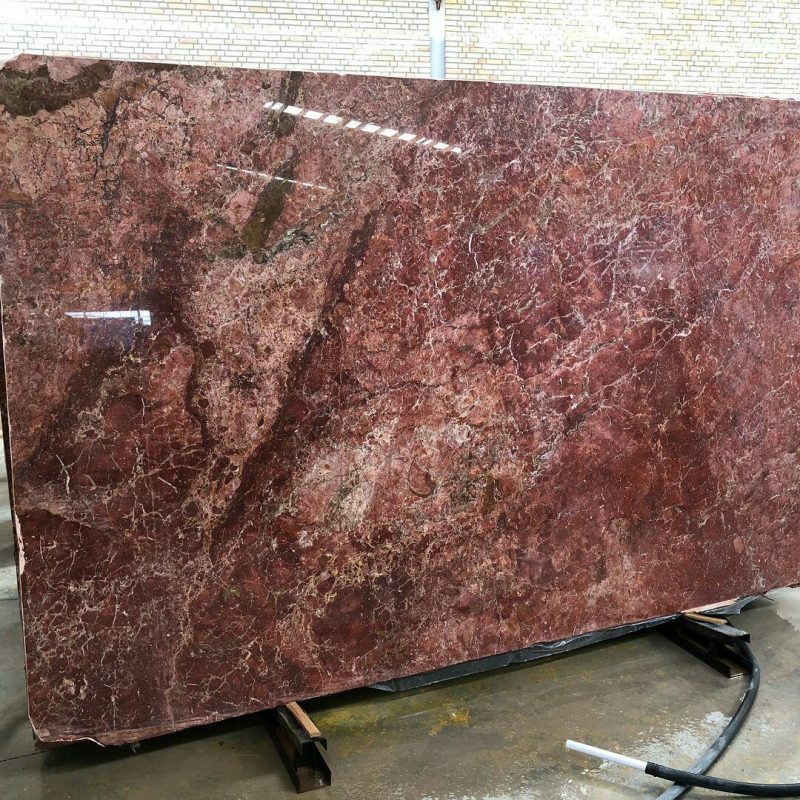 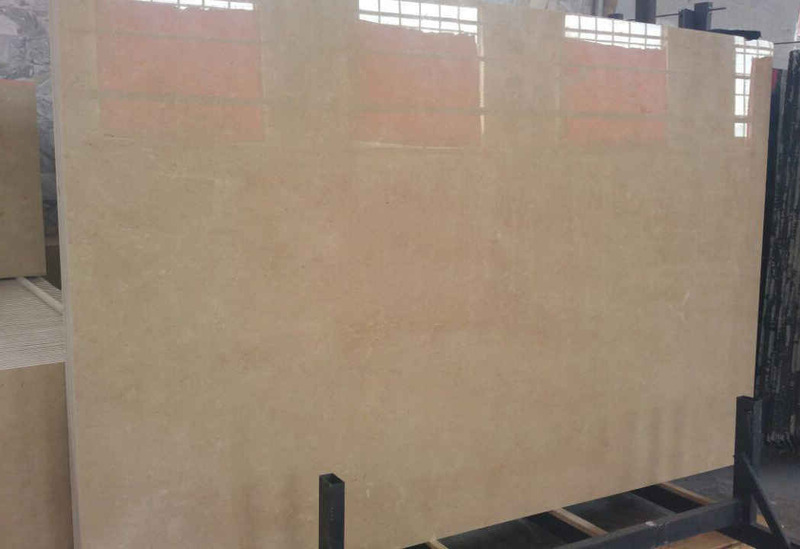 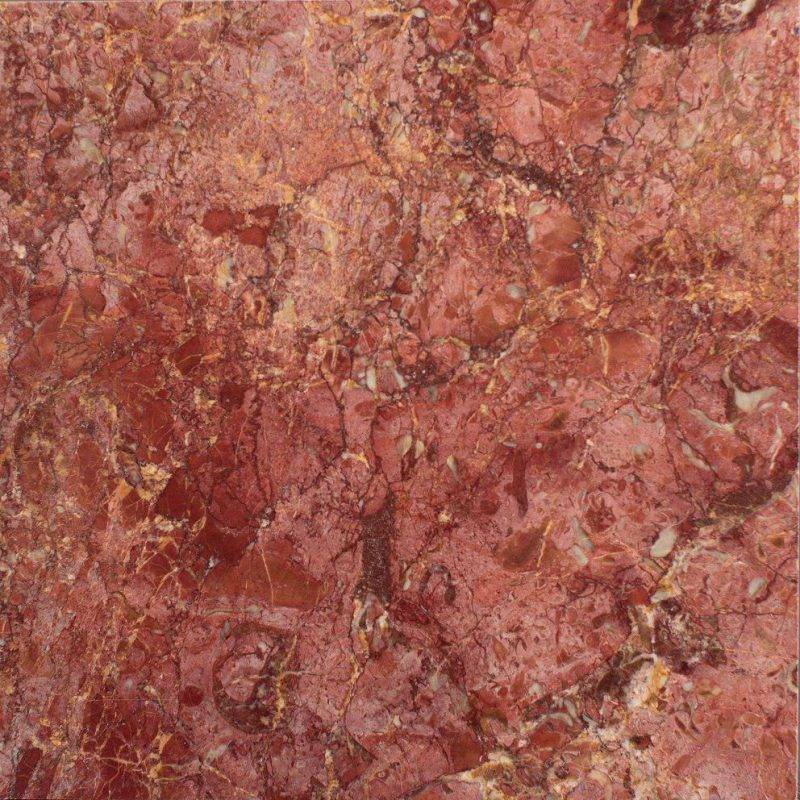 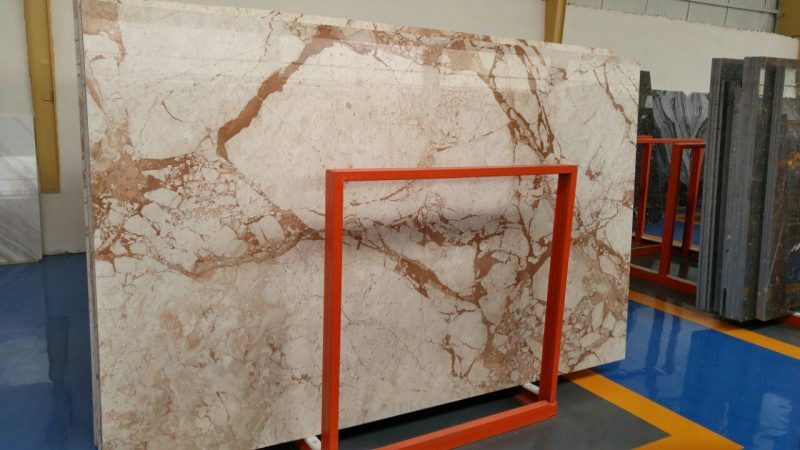 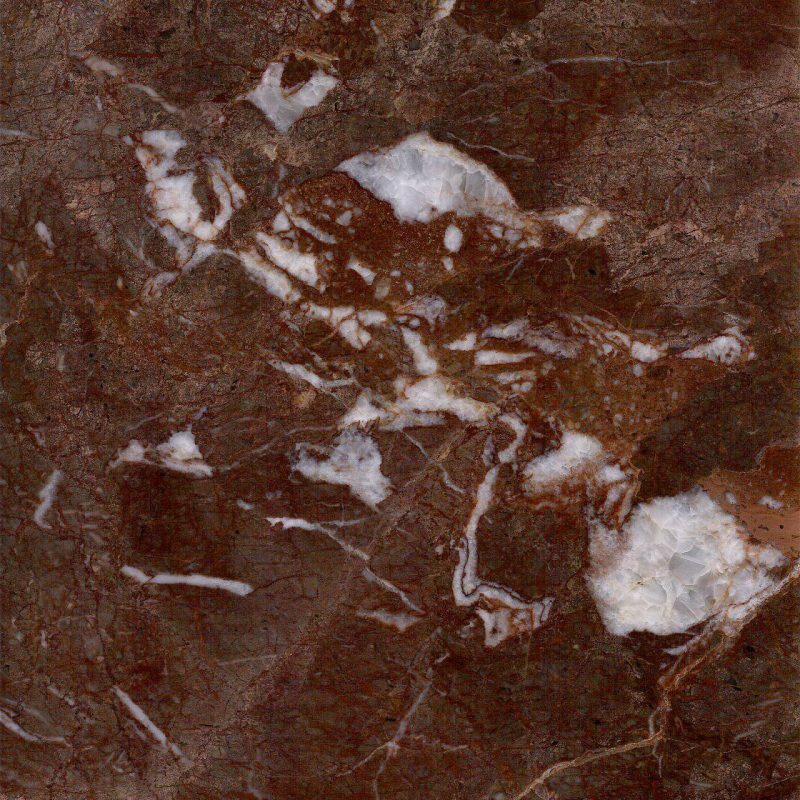 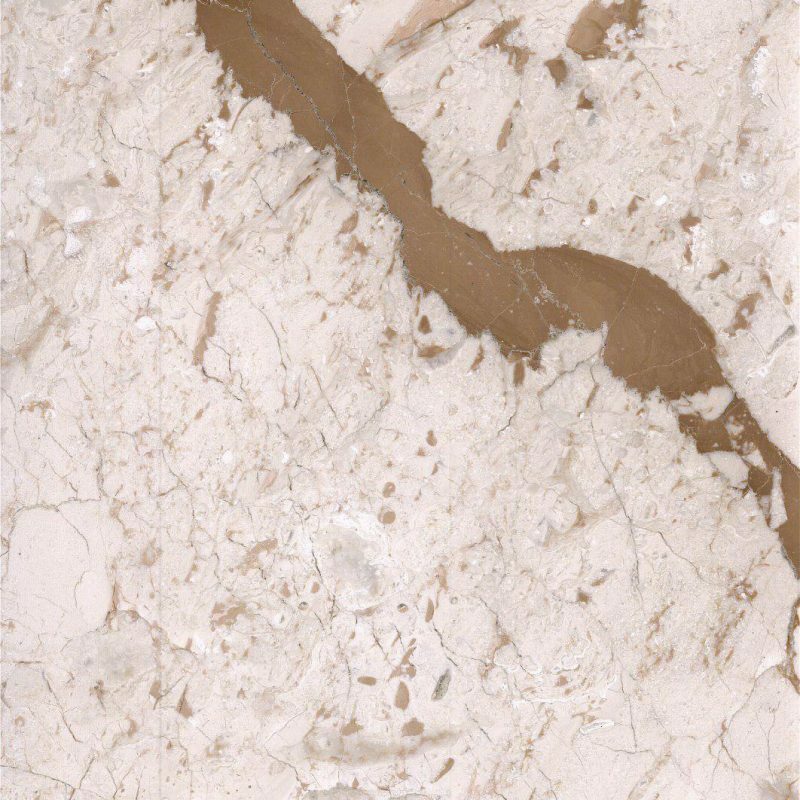 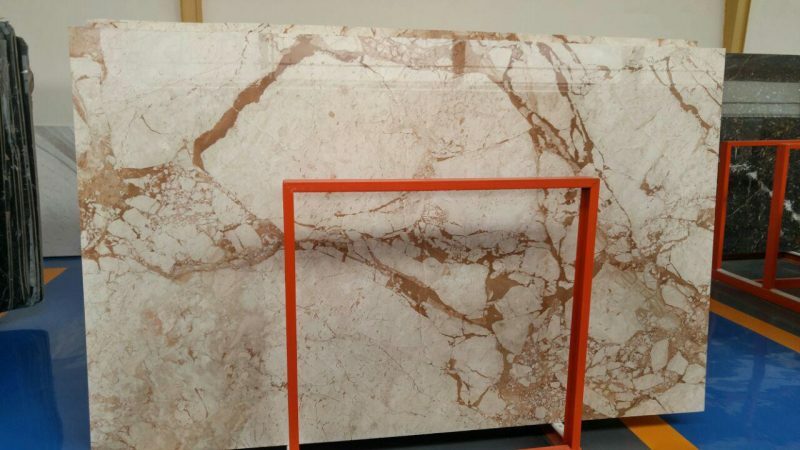 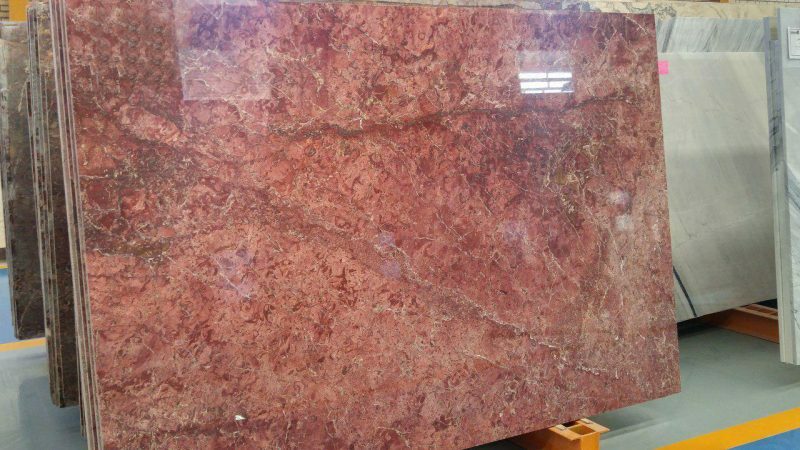 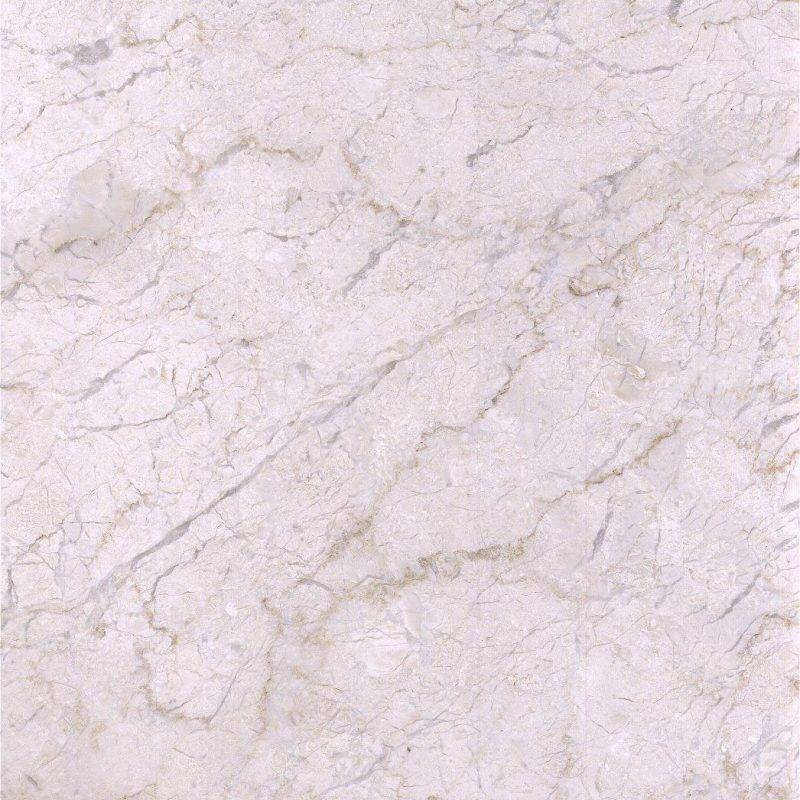 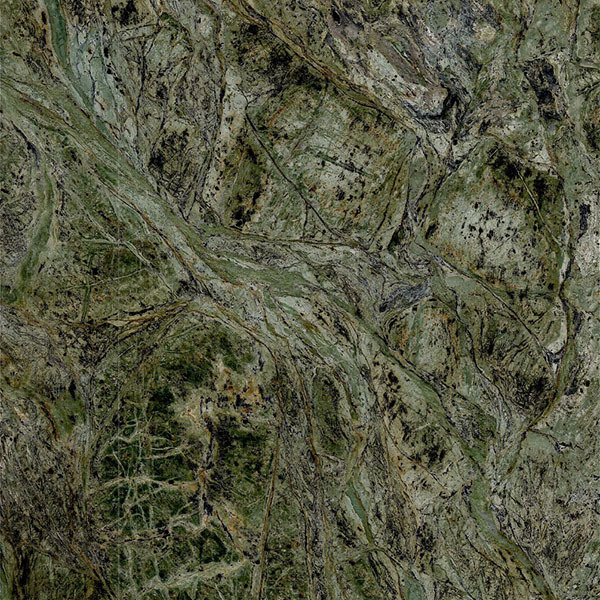 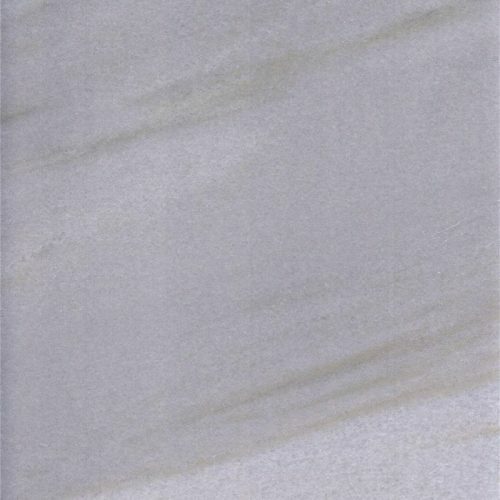 The natural stone Slabs in the Marble set are available in Honed and Polished forms by the same price. 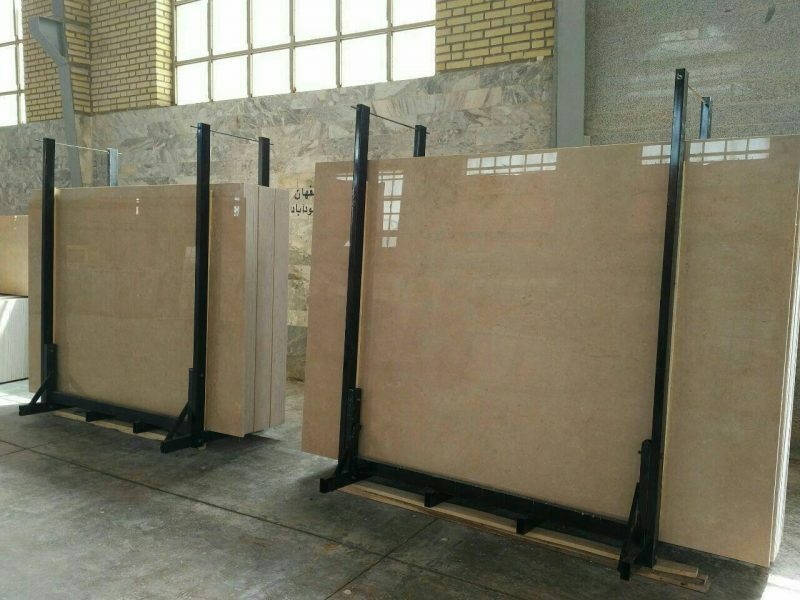 For shipping, our prices are based on FOB in the ports of Bushehr and Bandar Abbas. 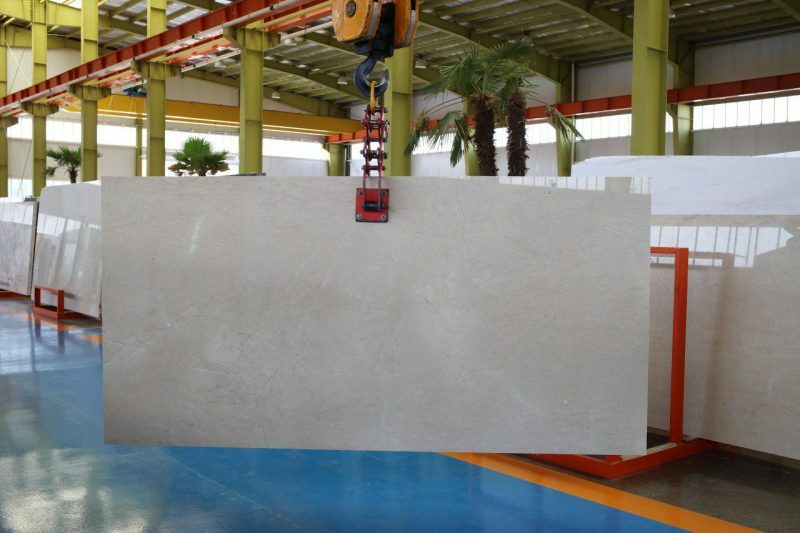 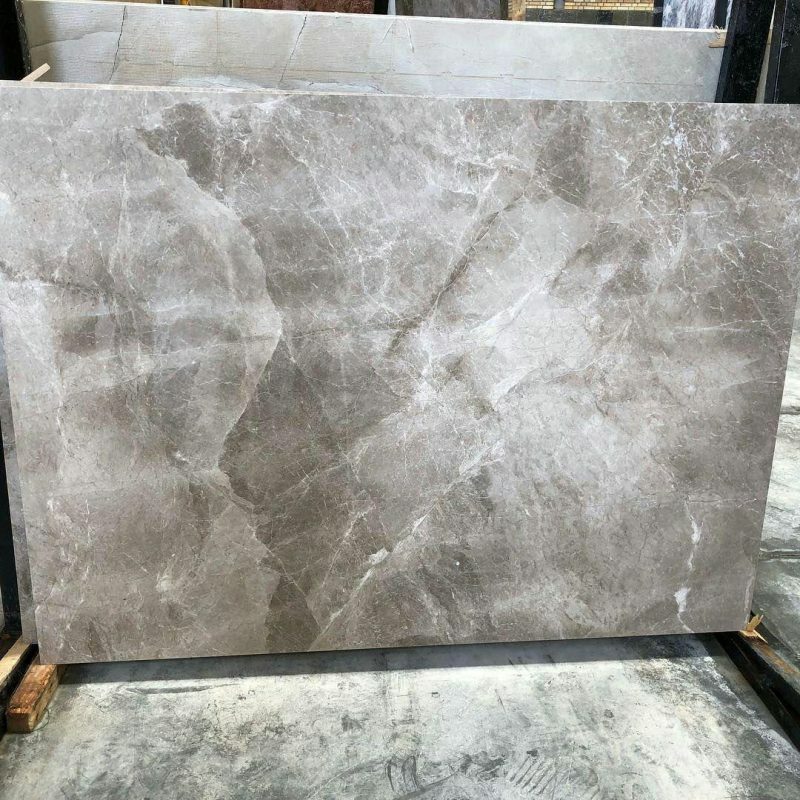 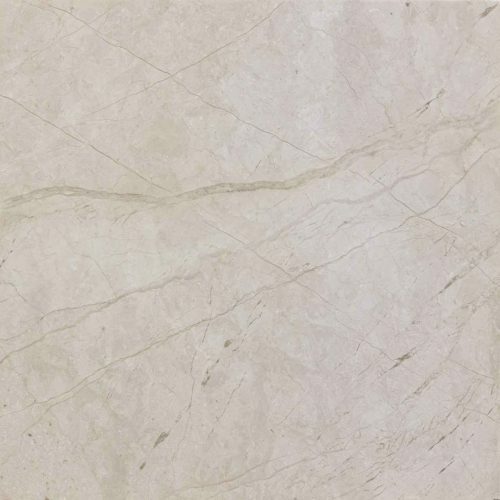 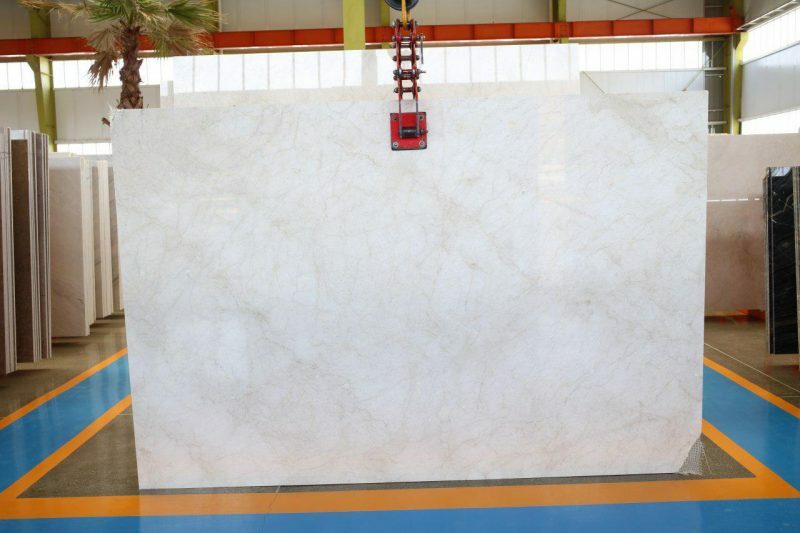 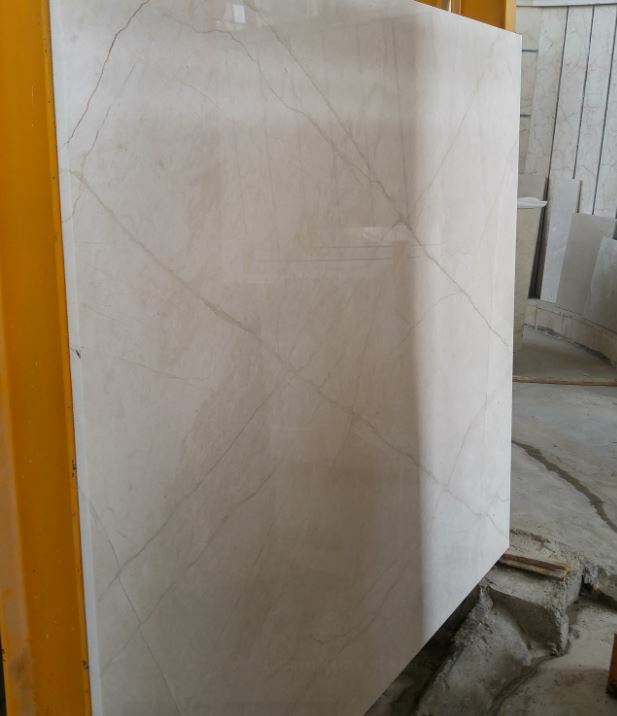 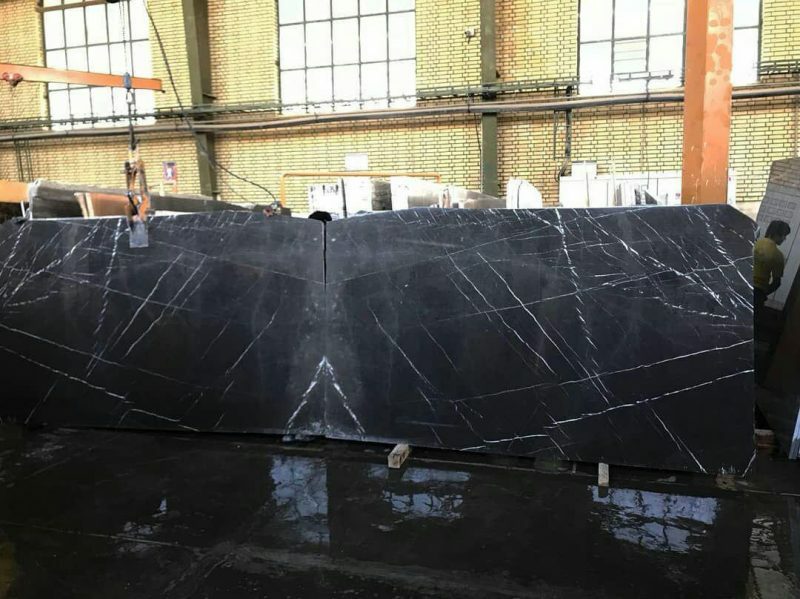 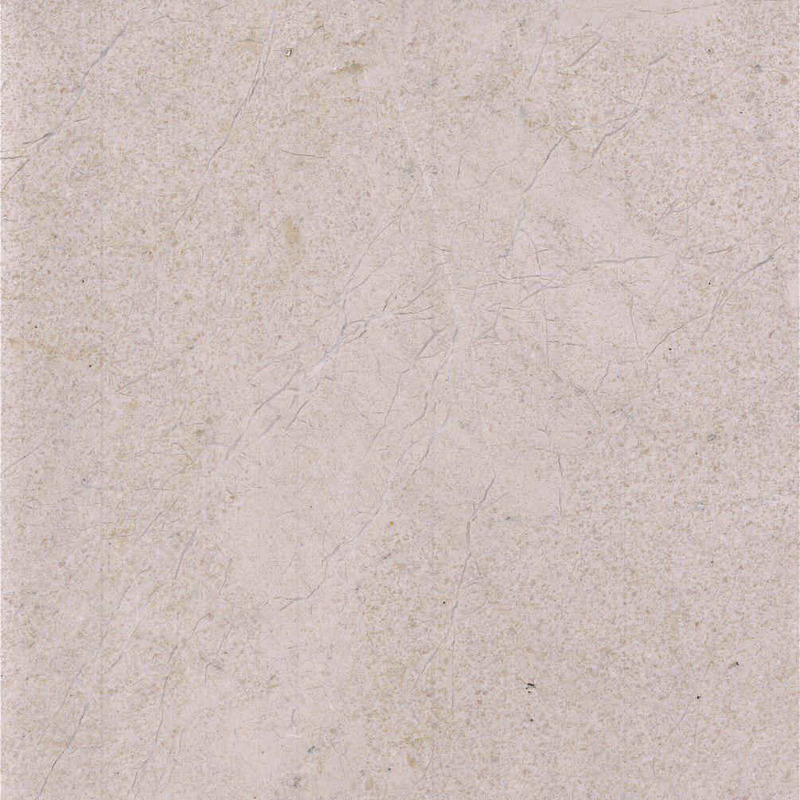 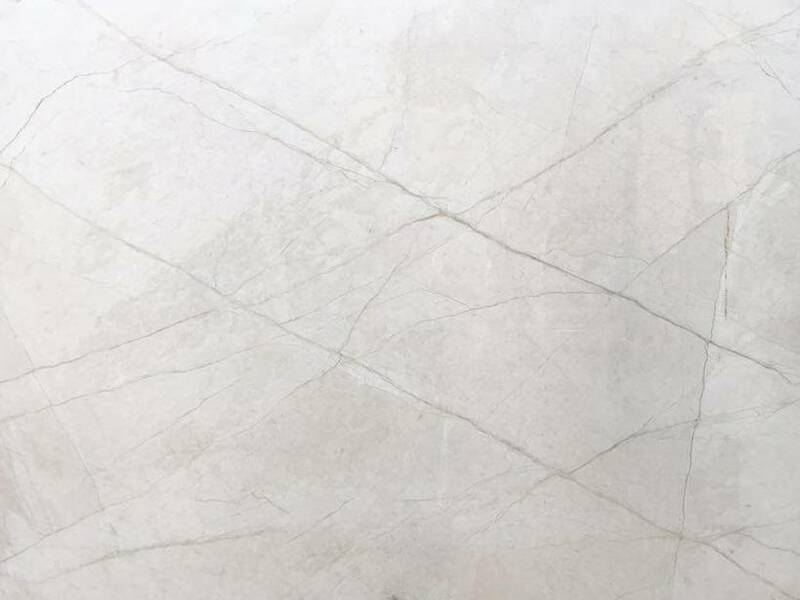 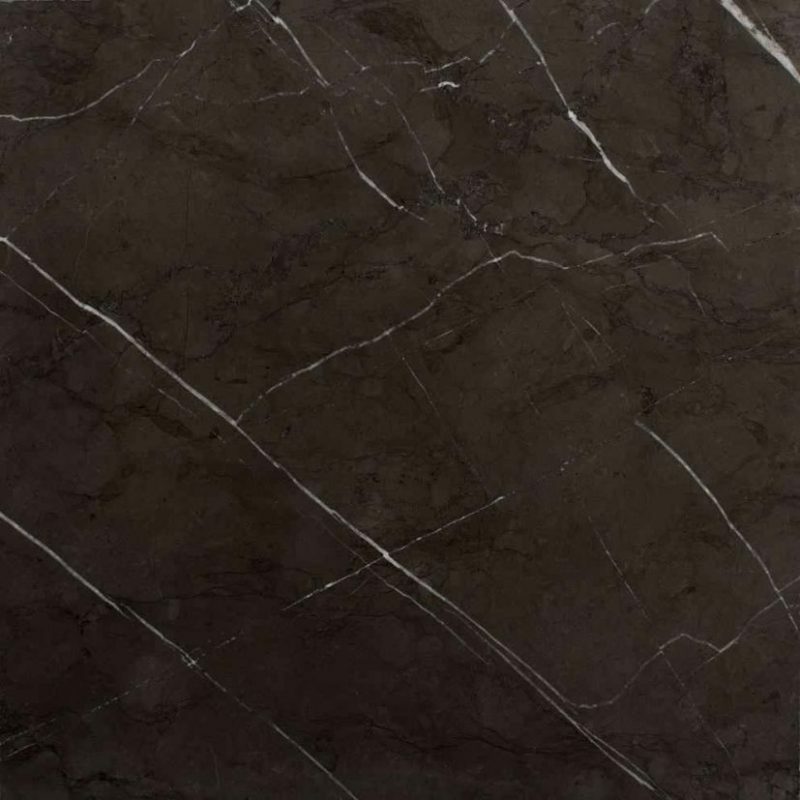 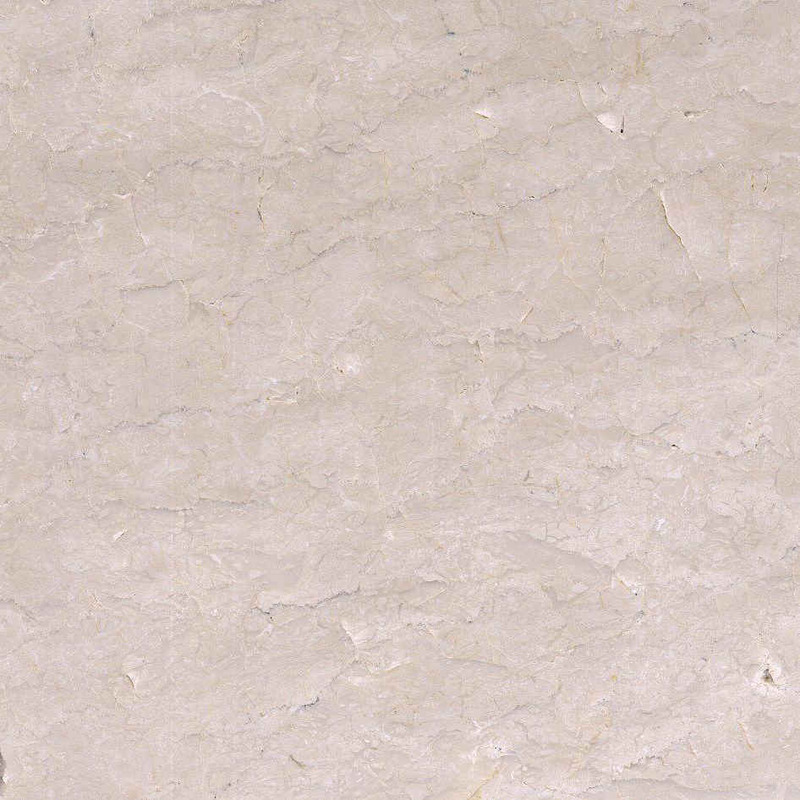 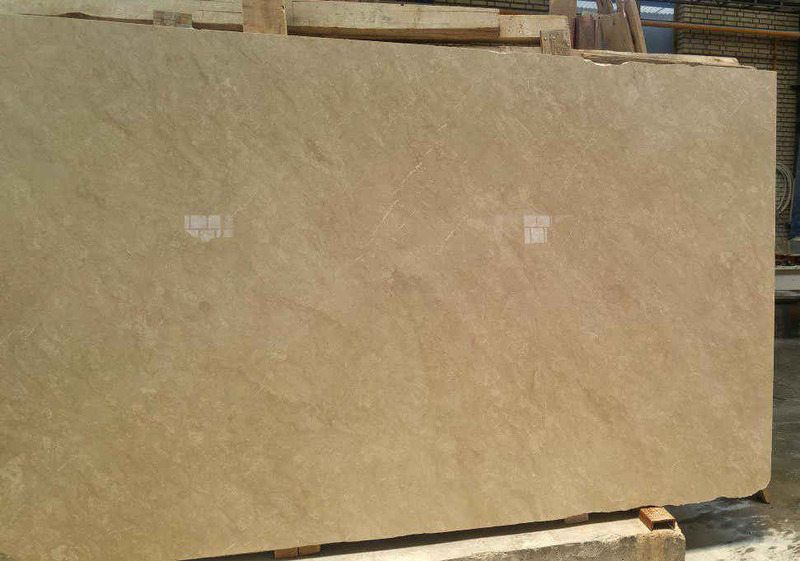 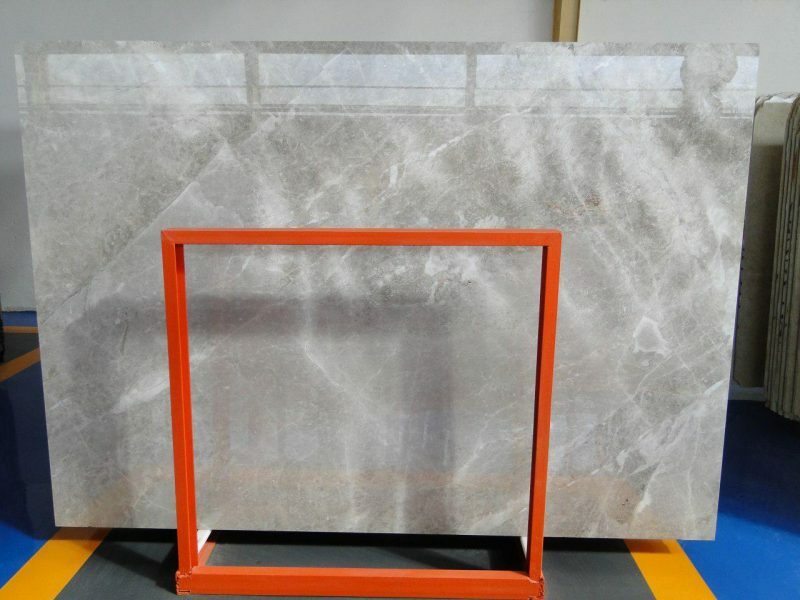 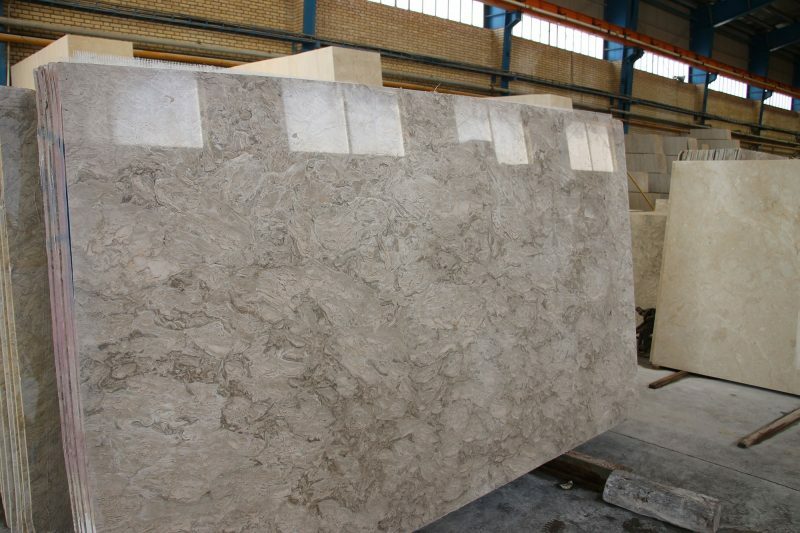 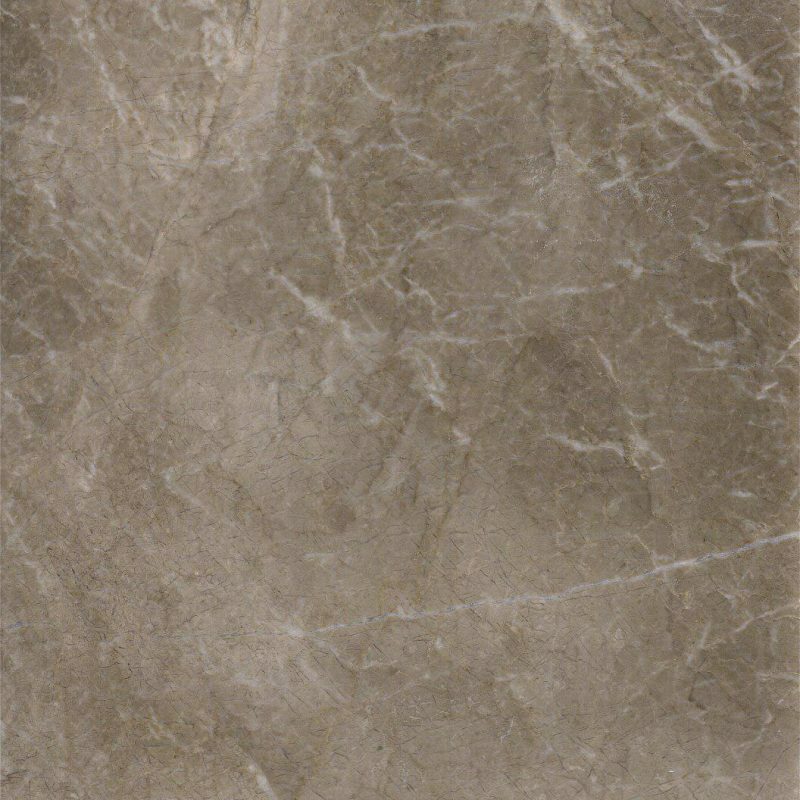 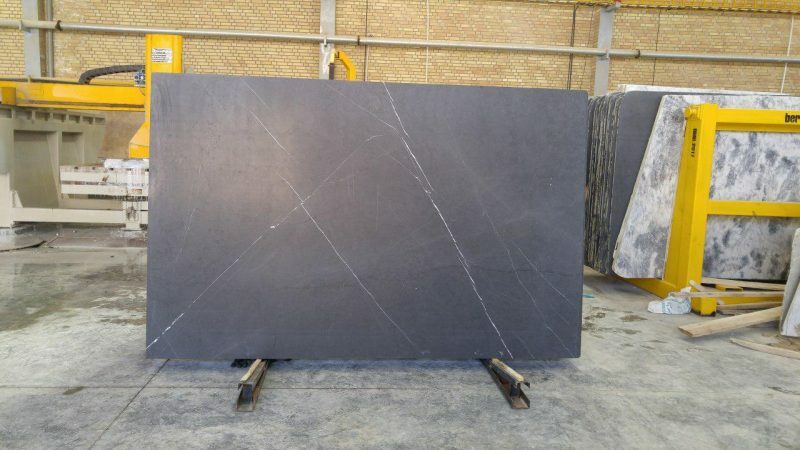 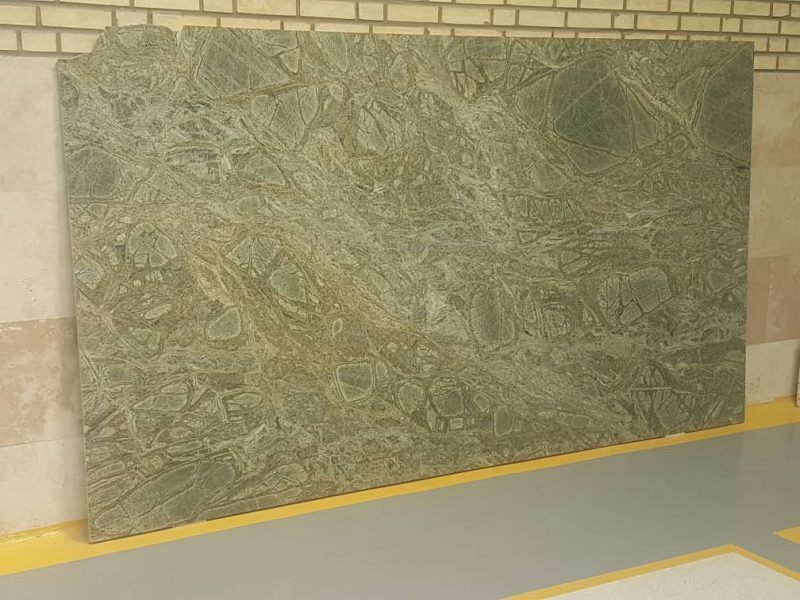 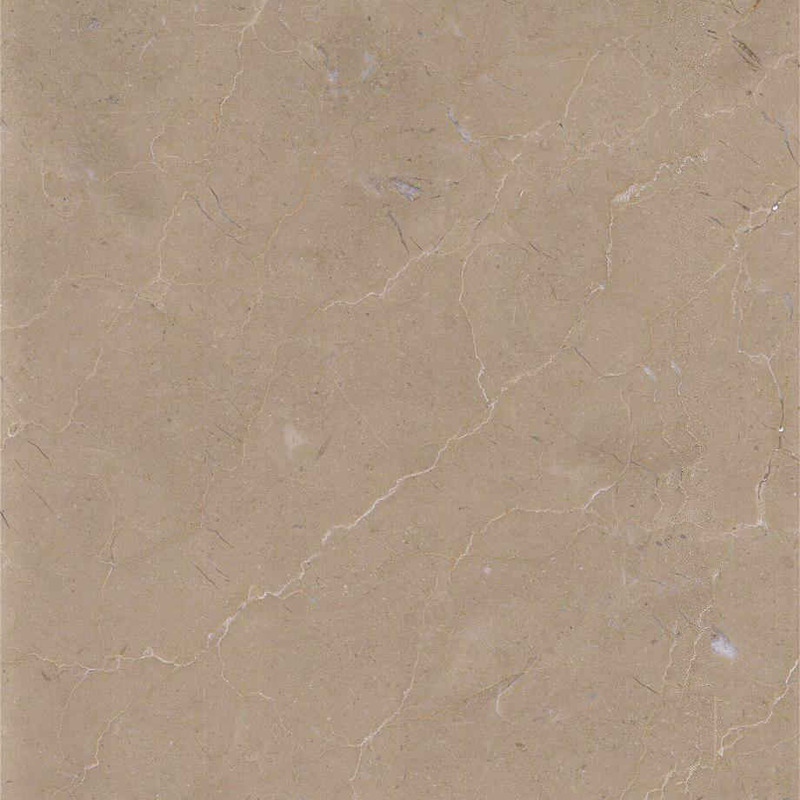 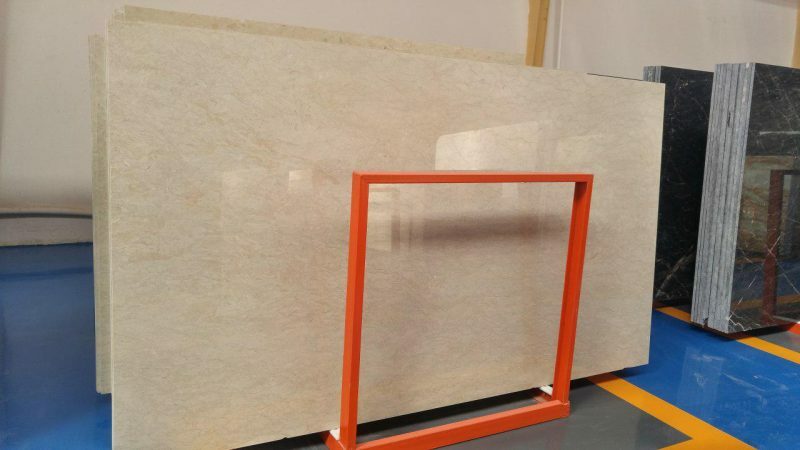 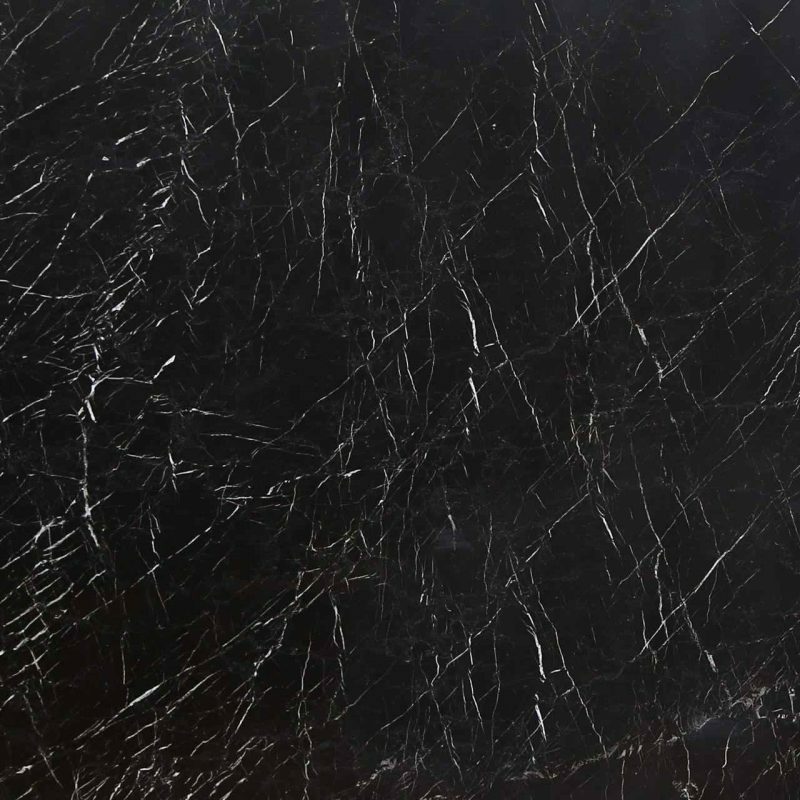 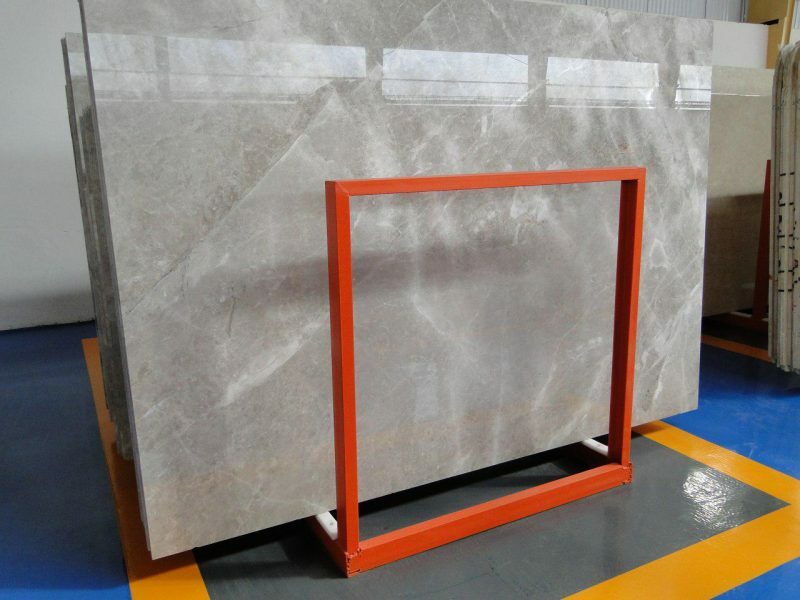 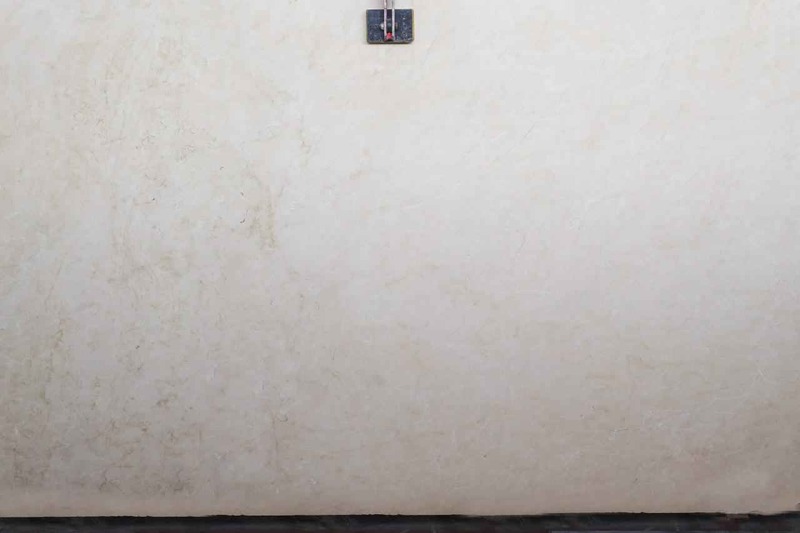 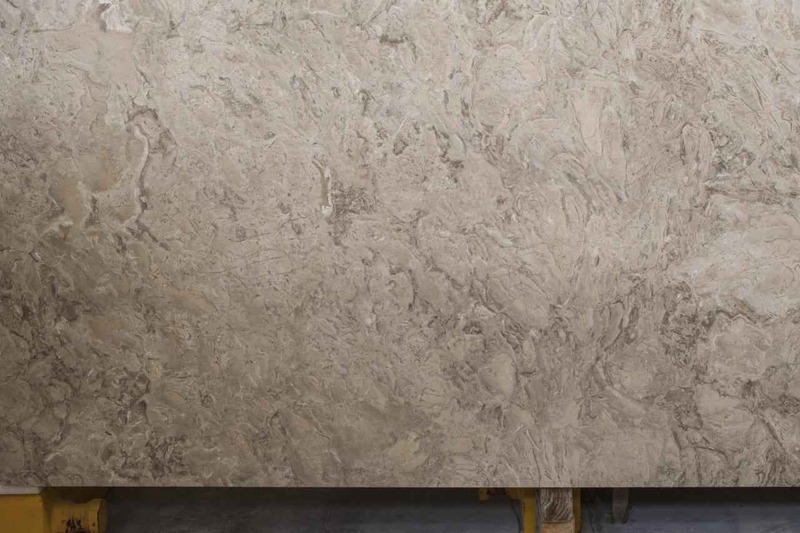 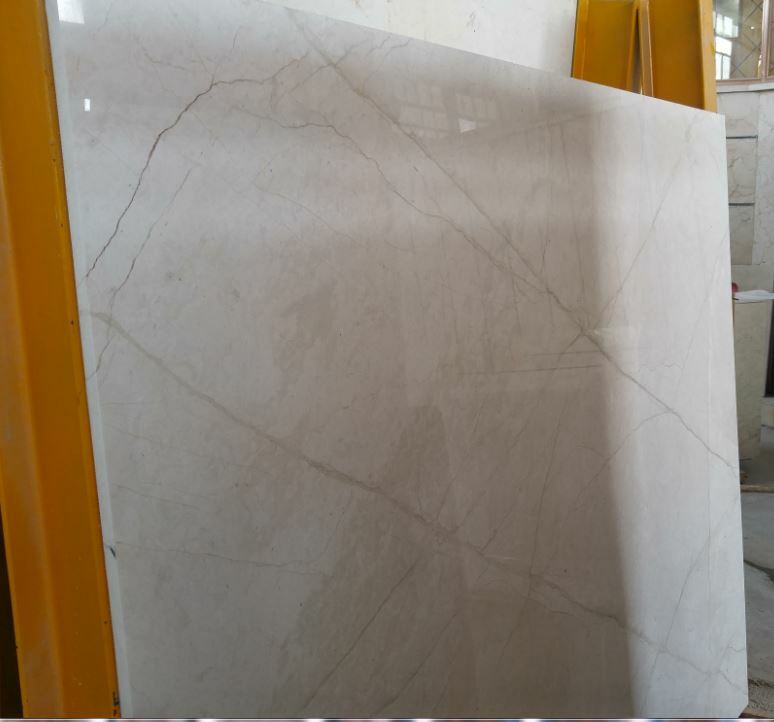 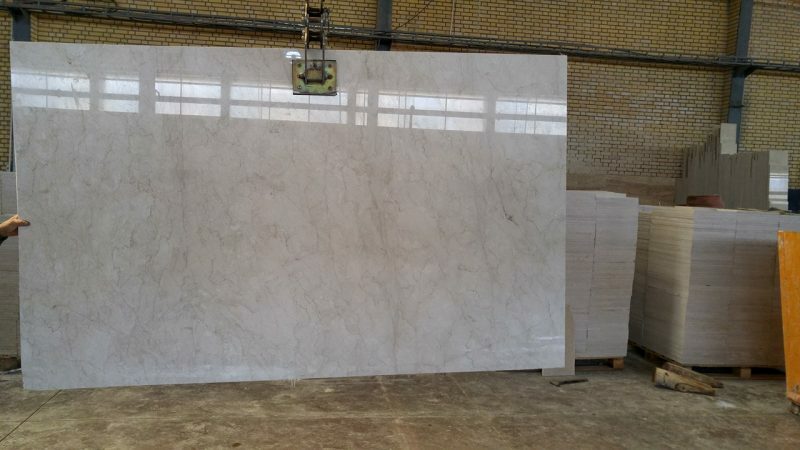 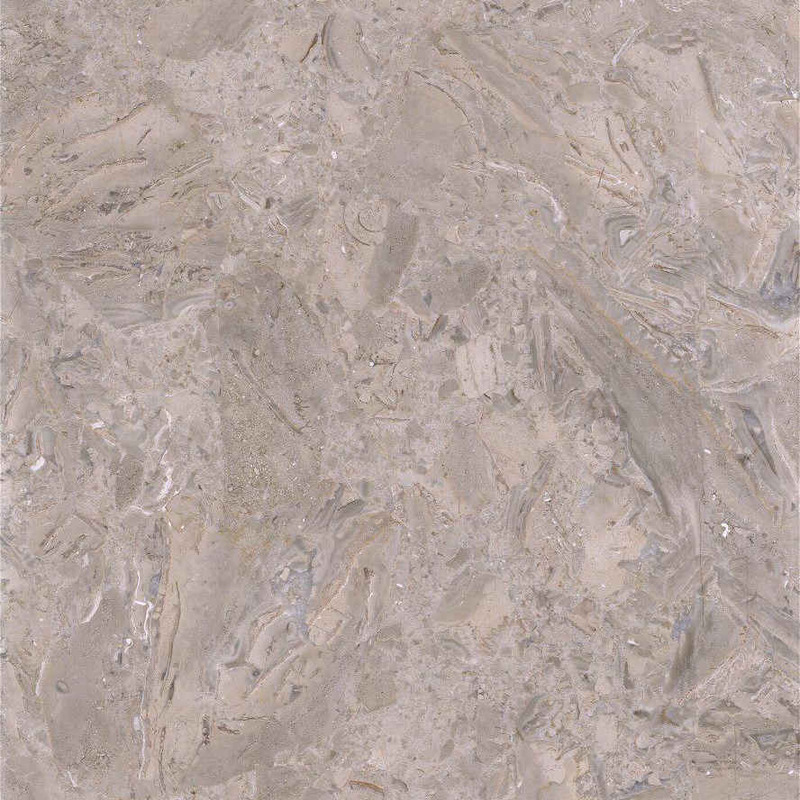 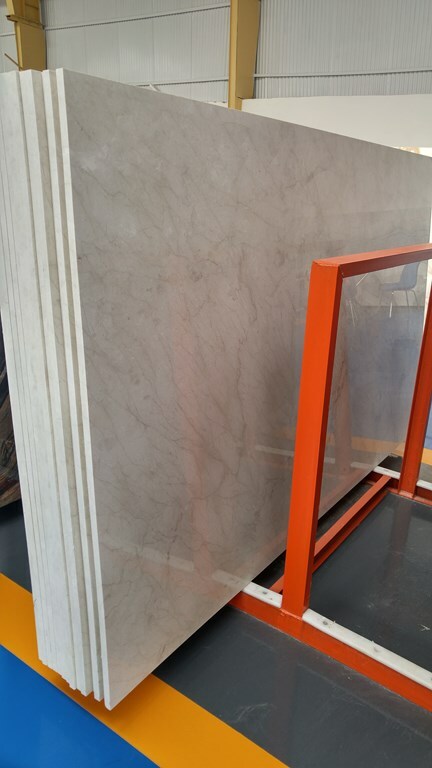 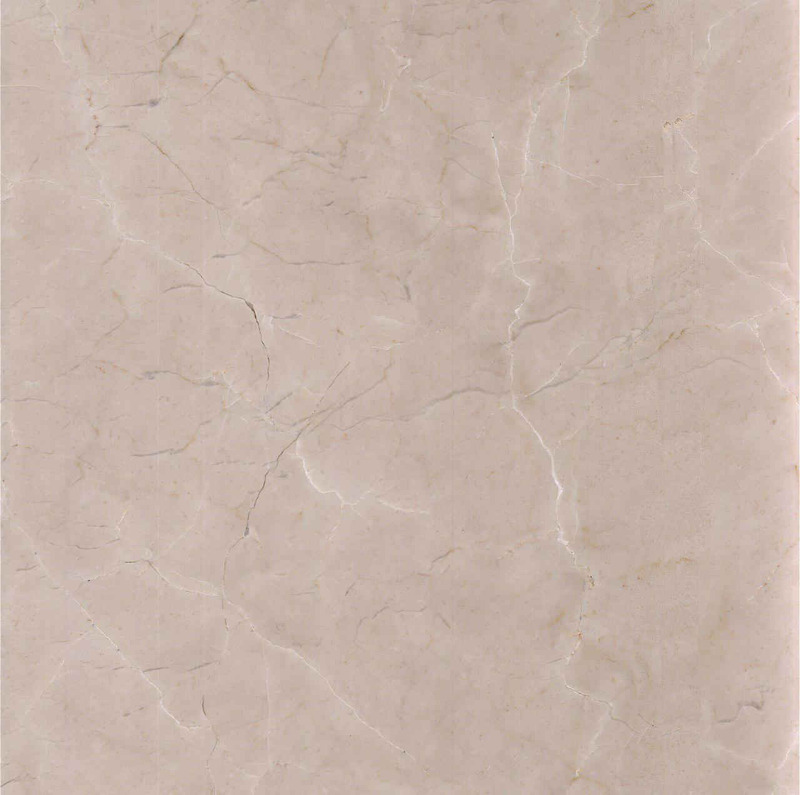 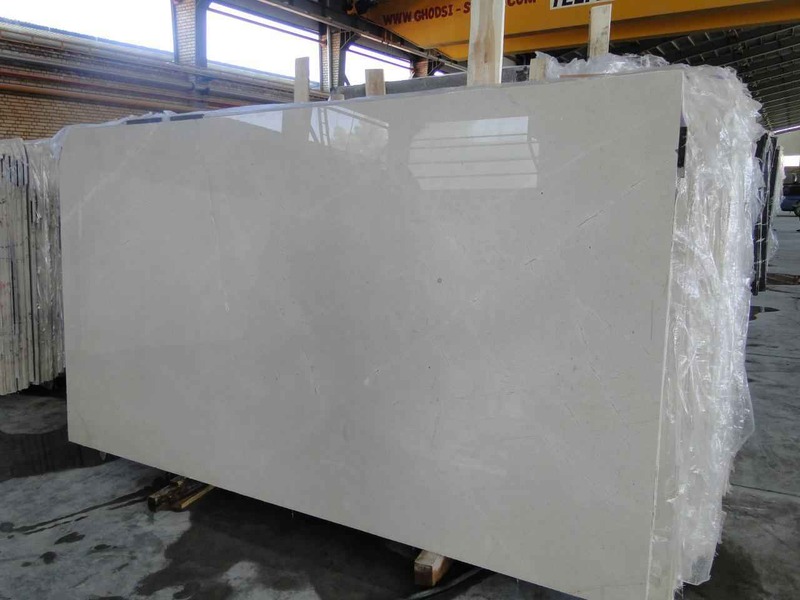 For Pietra Grey Marble , please note this natural stone can be supplied with more white lines or with less white lines. 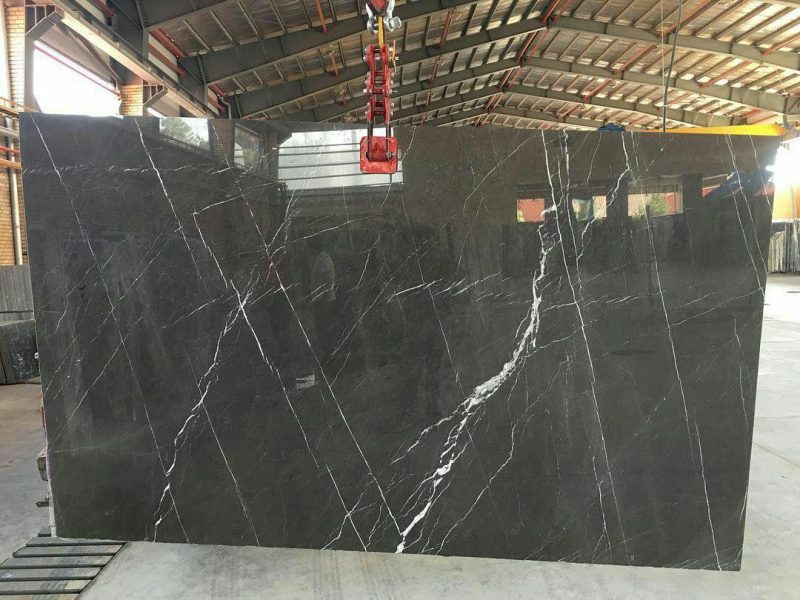 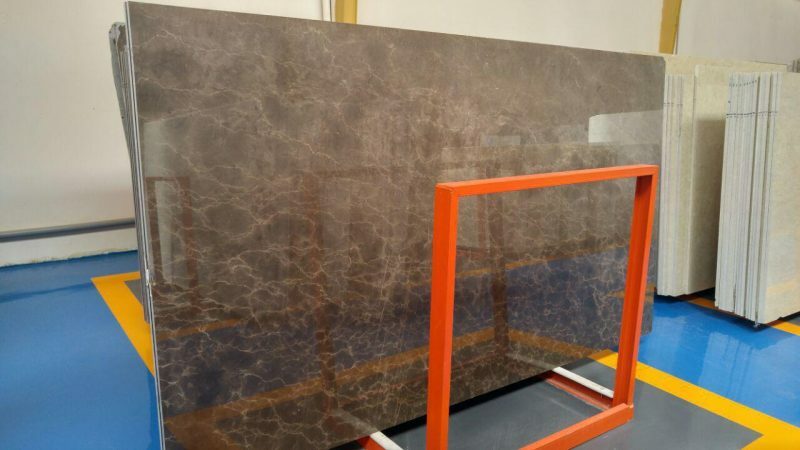 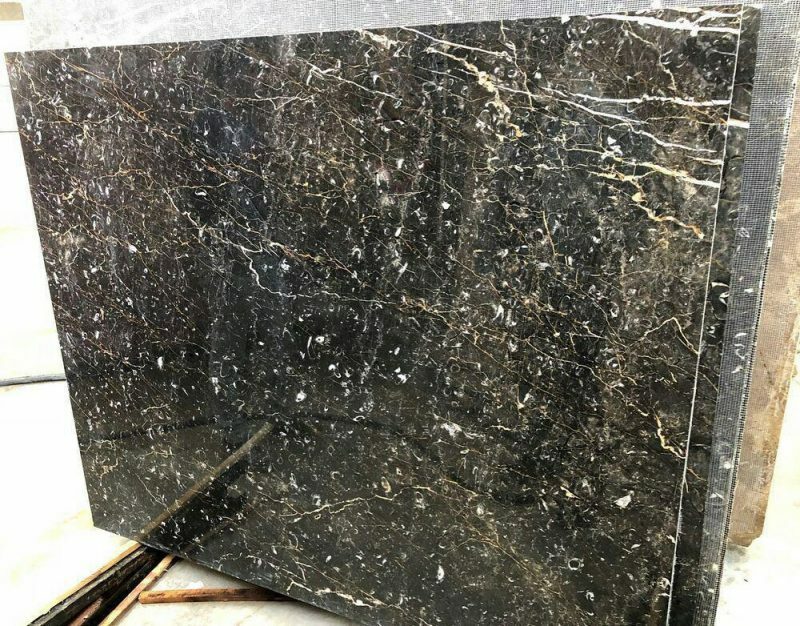 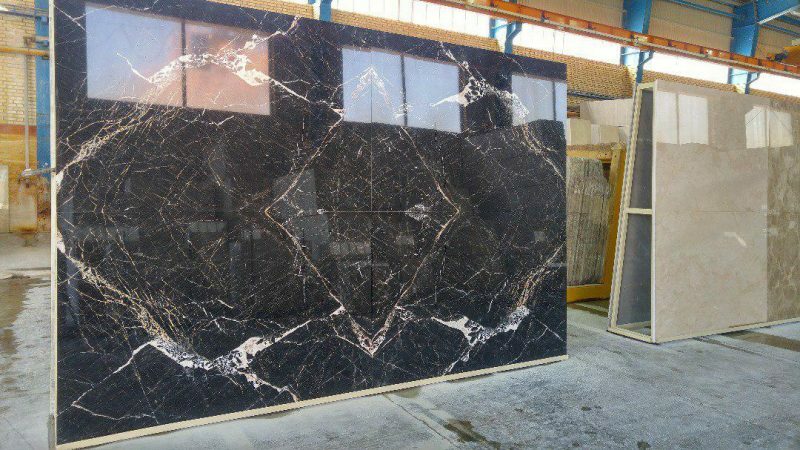 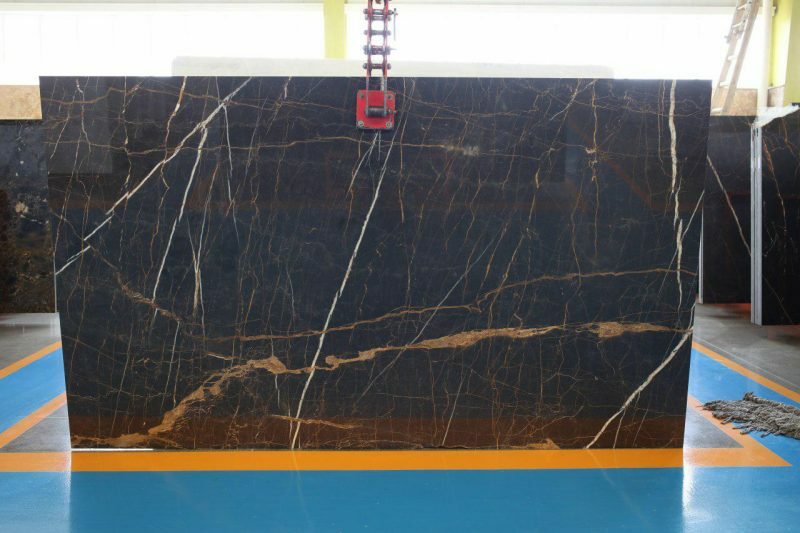 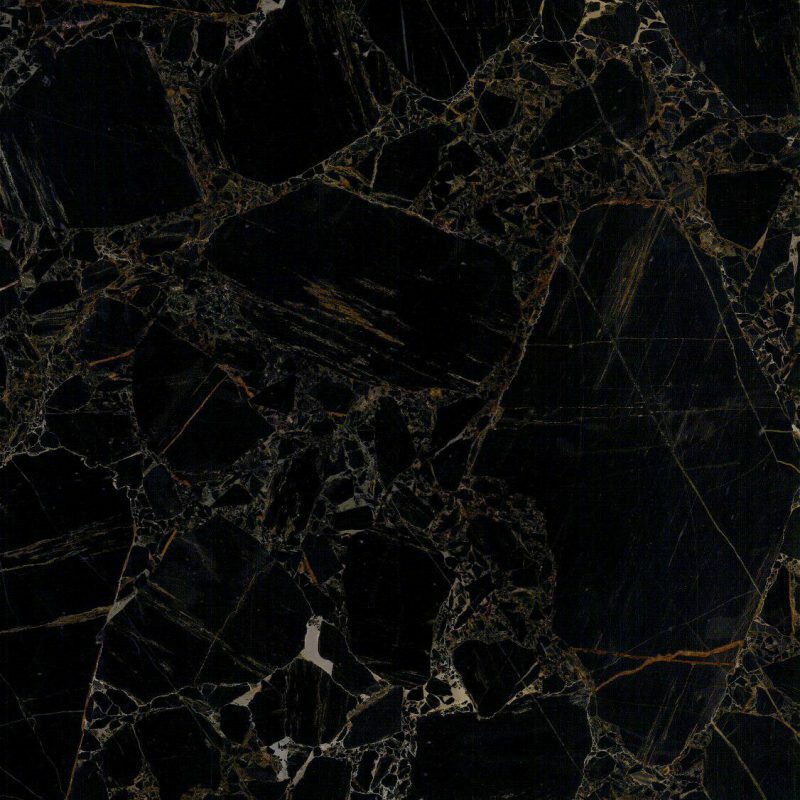 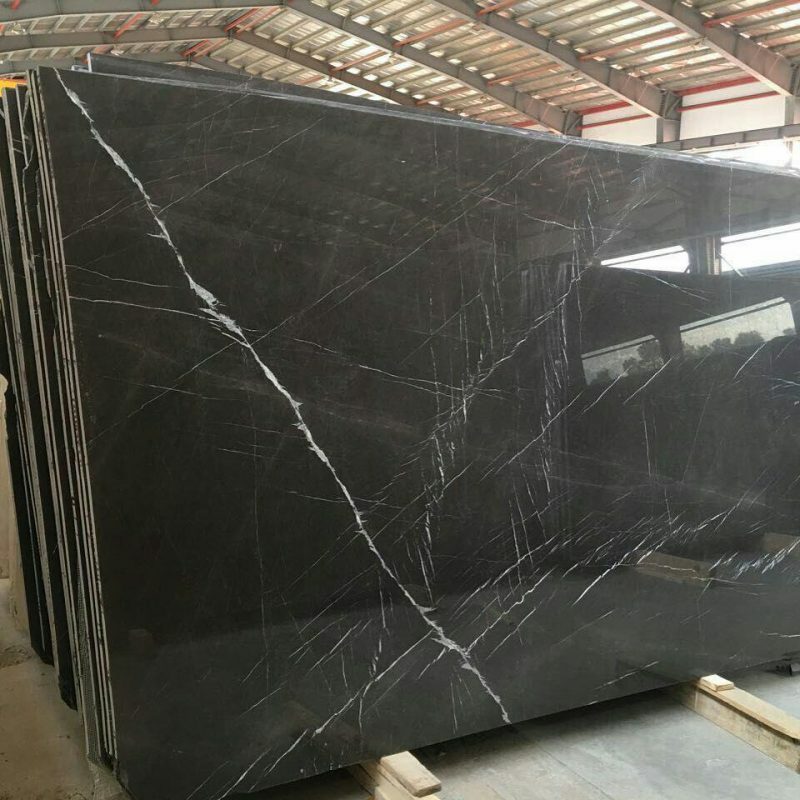 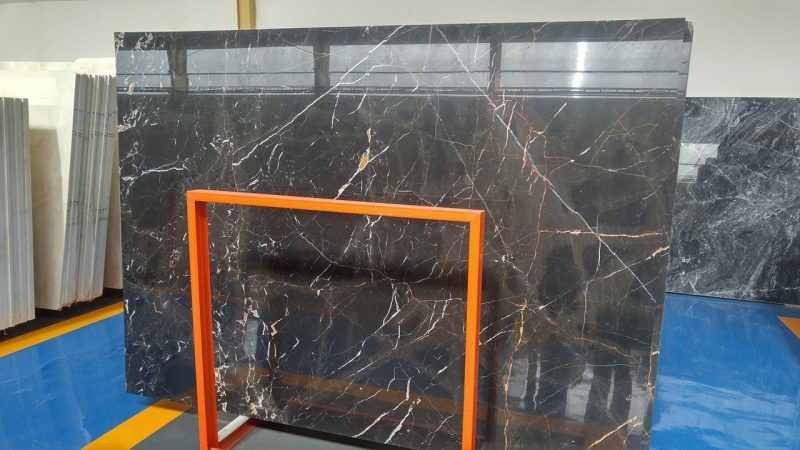 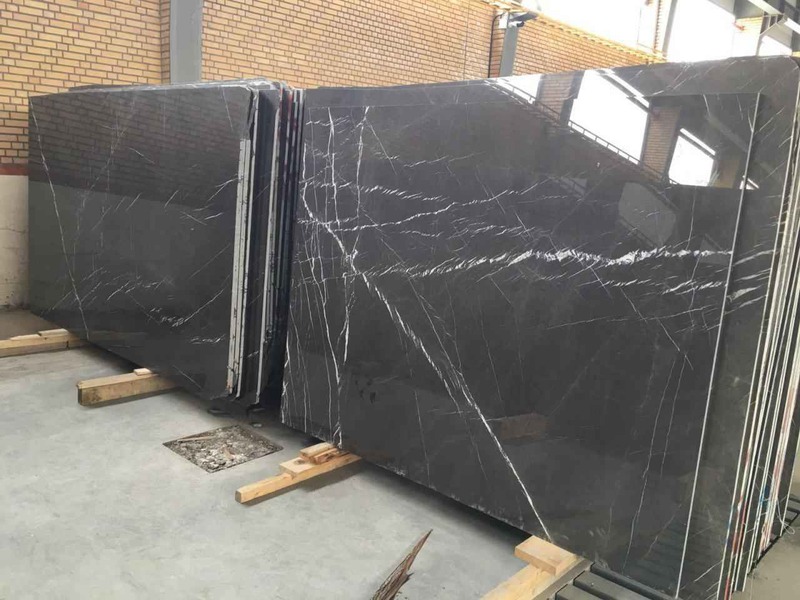 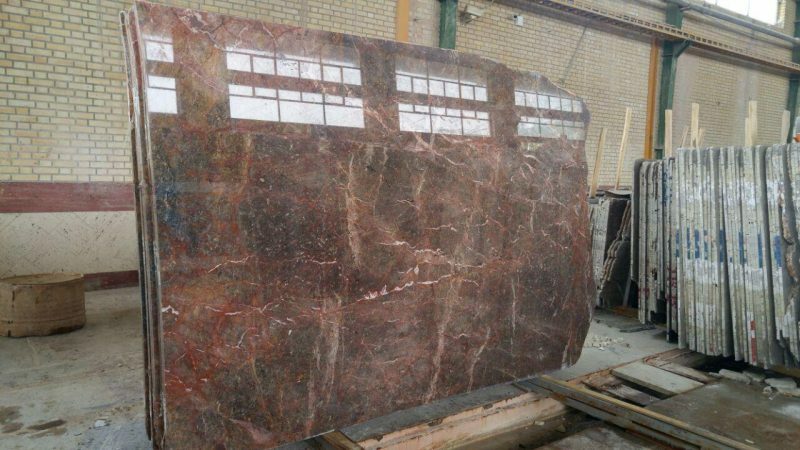 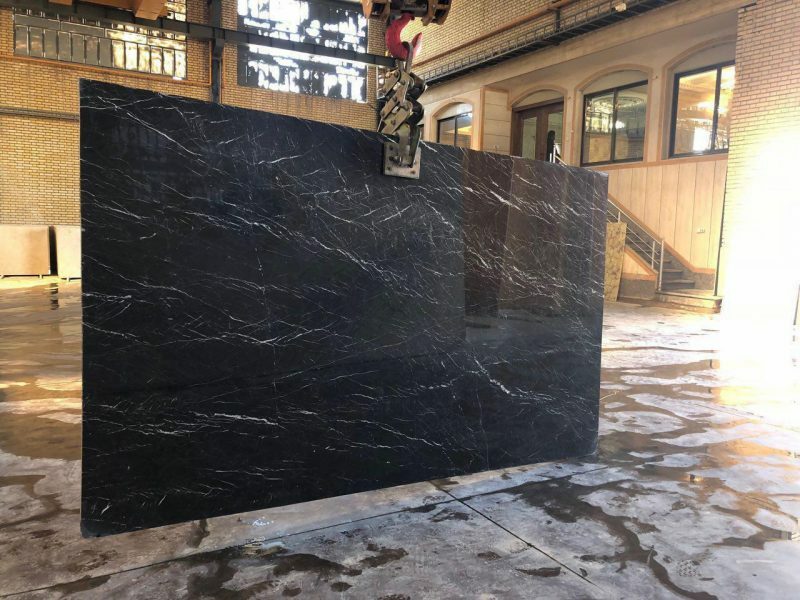 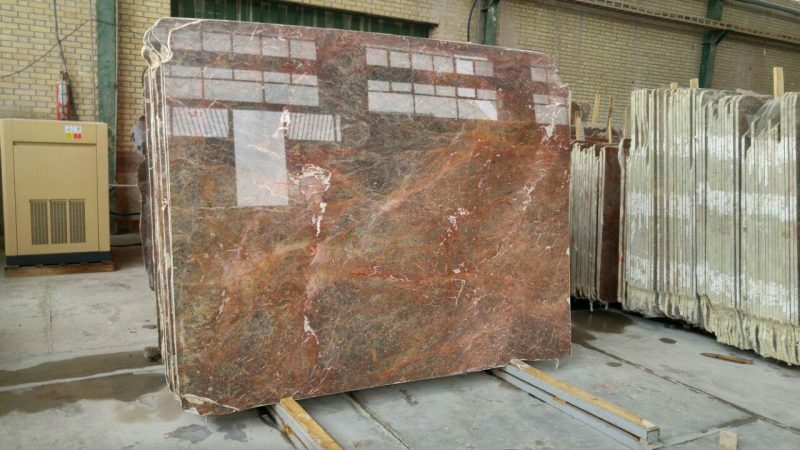 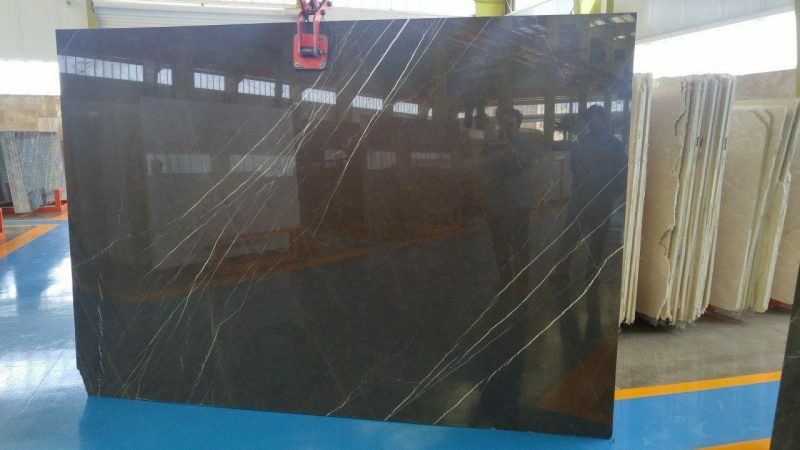 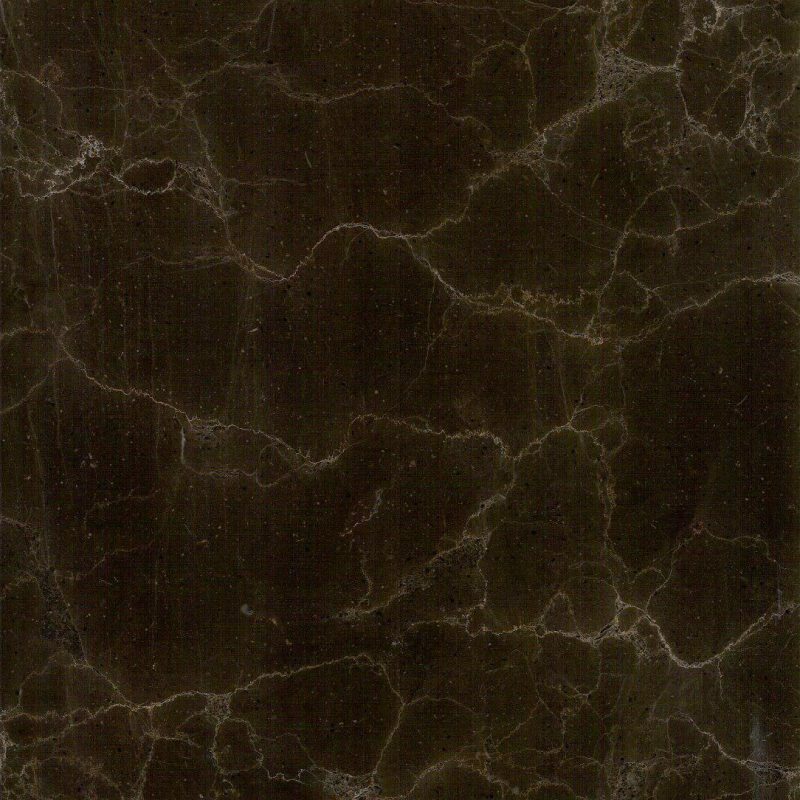 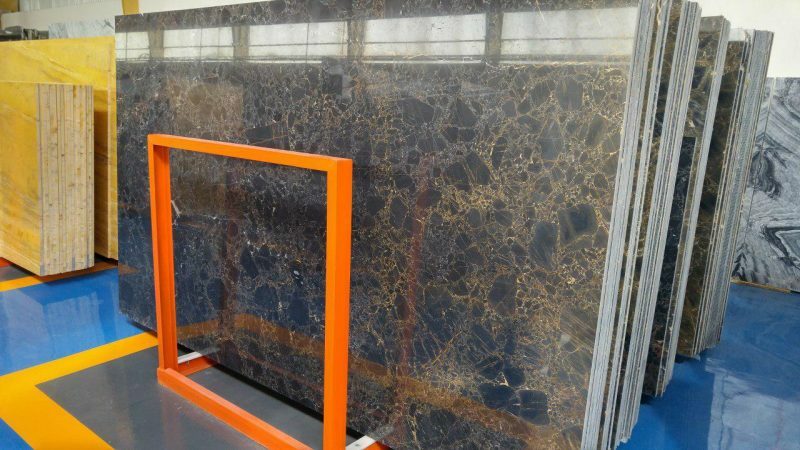 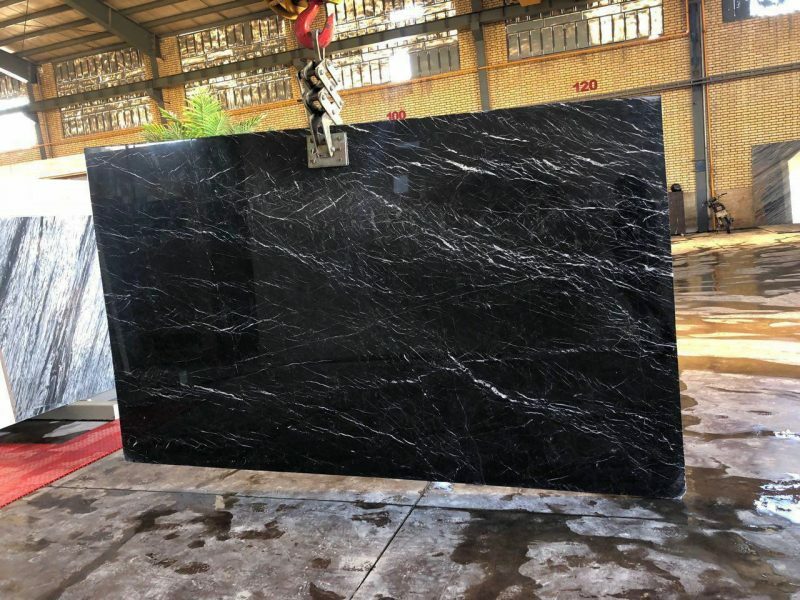 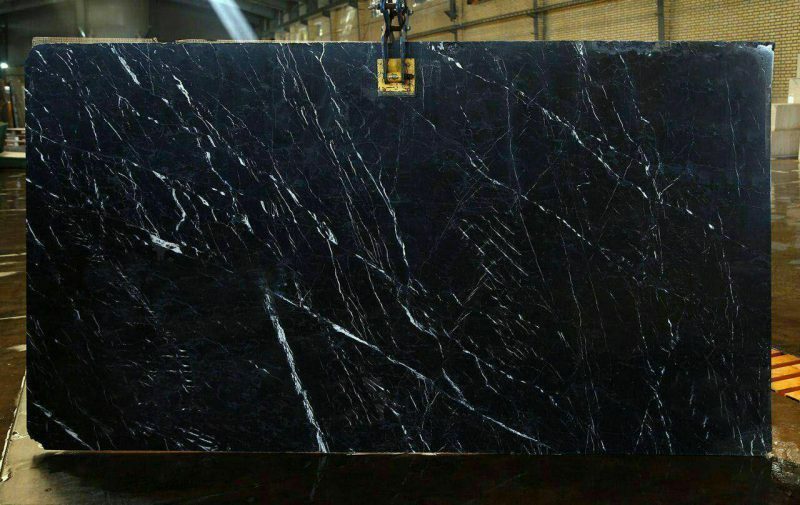 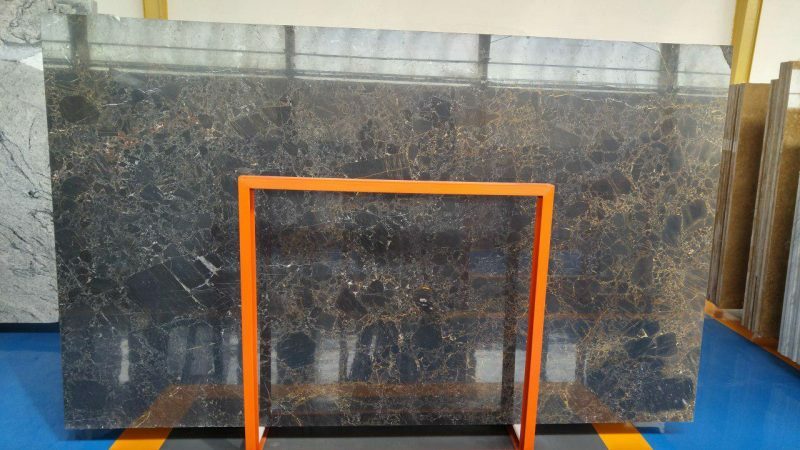 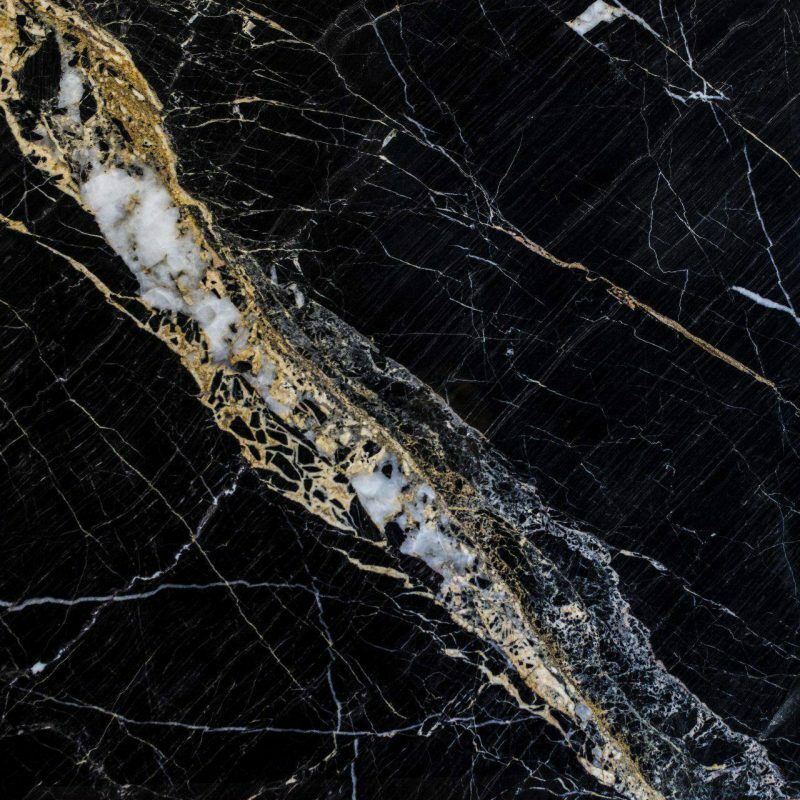 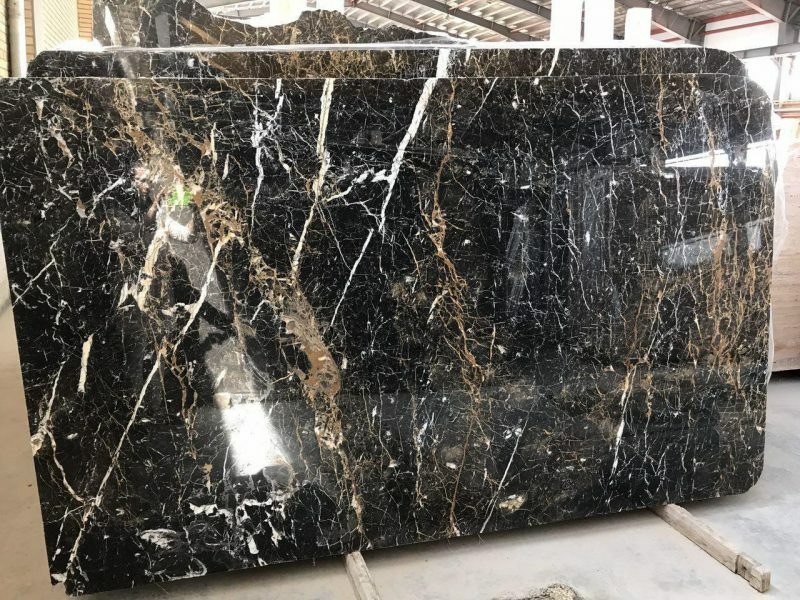 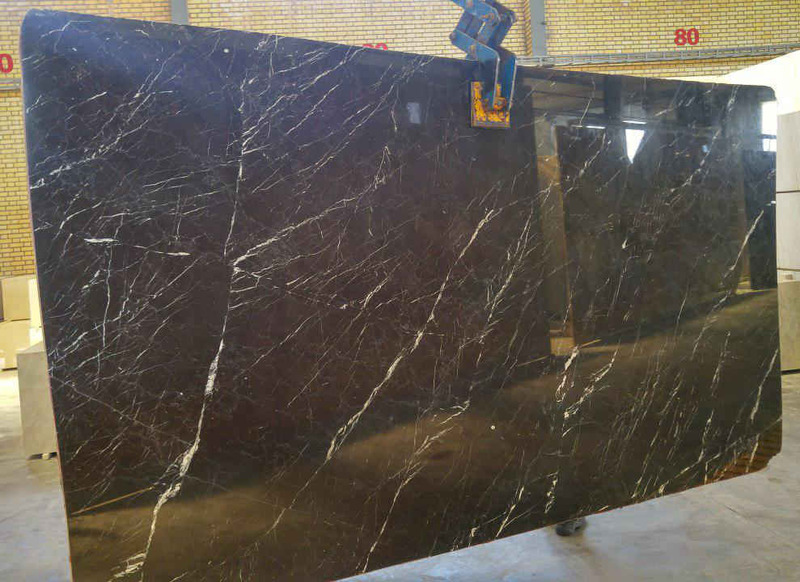 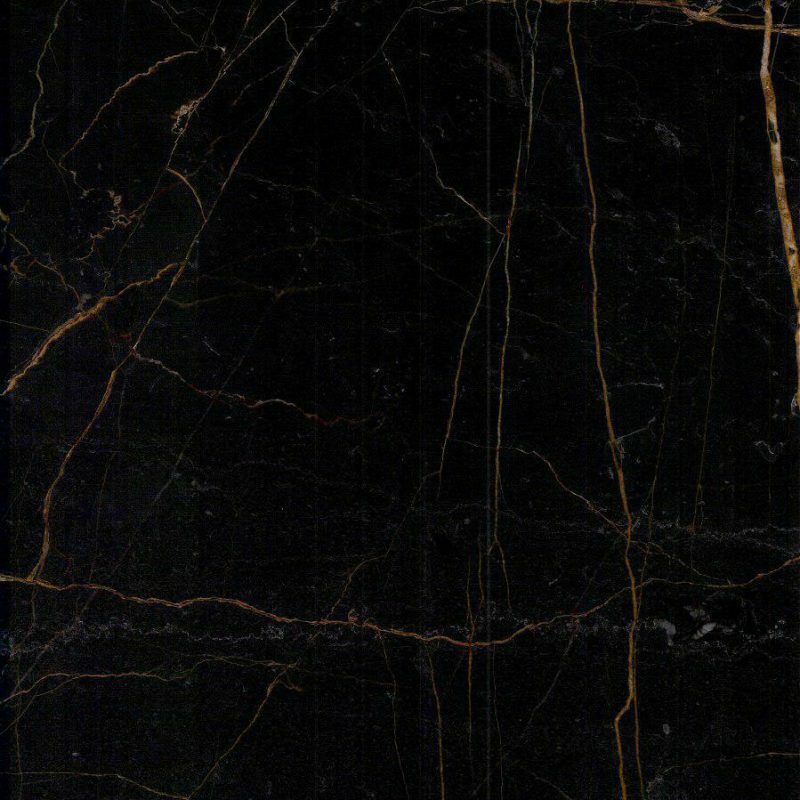 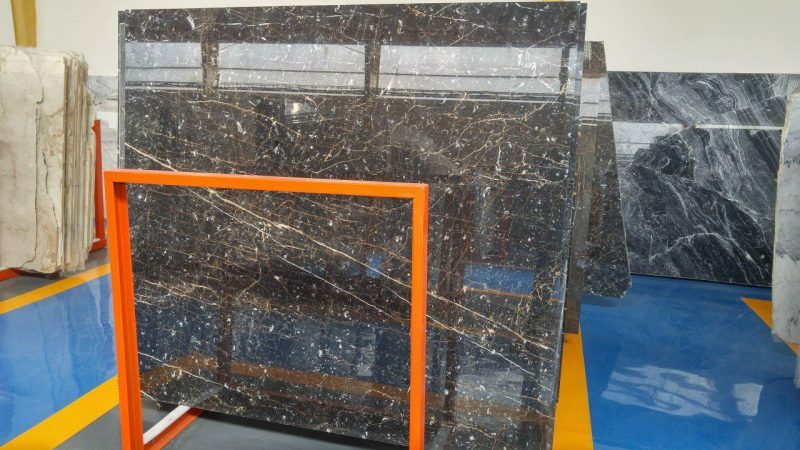 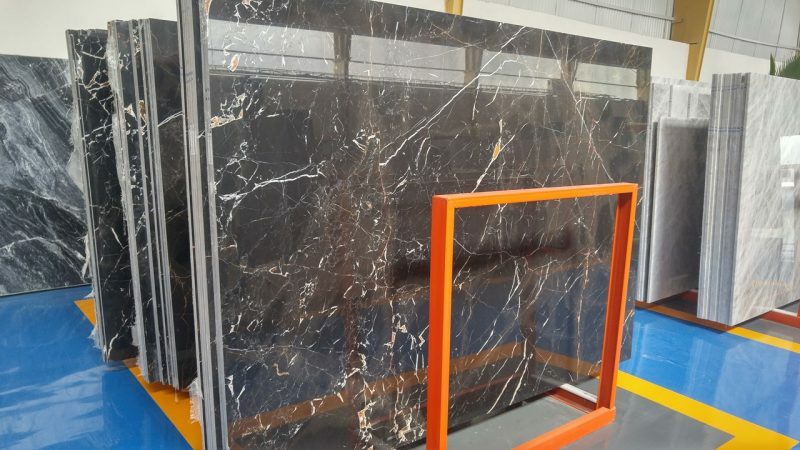 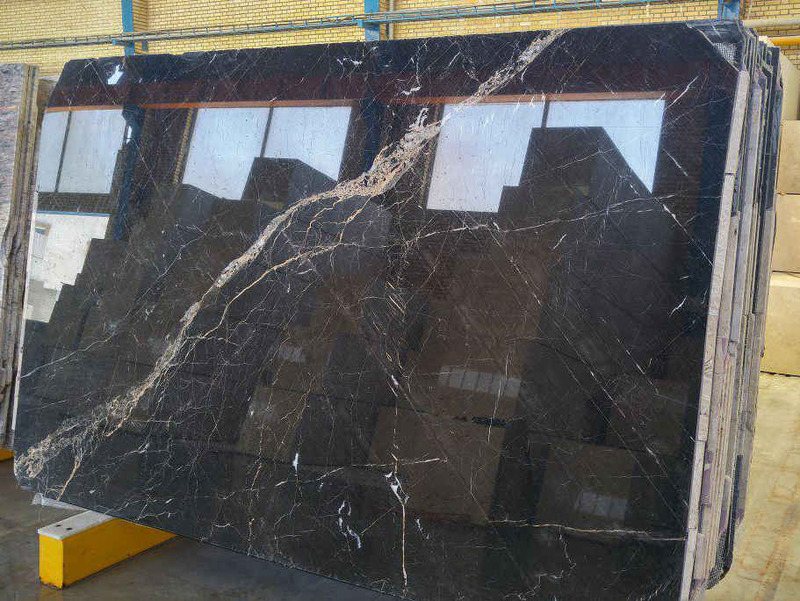 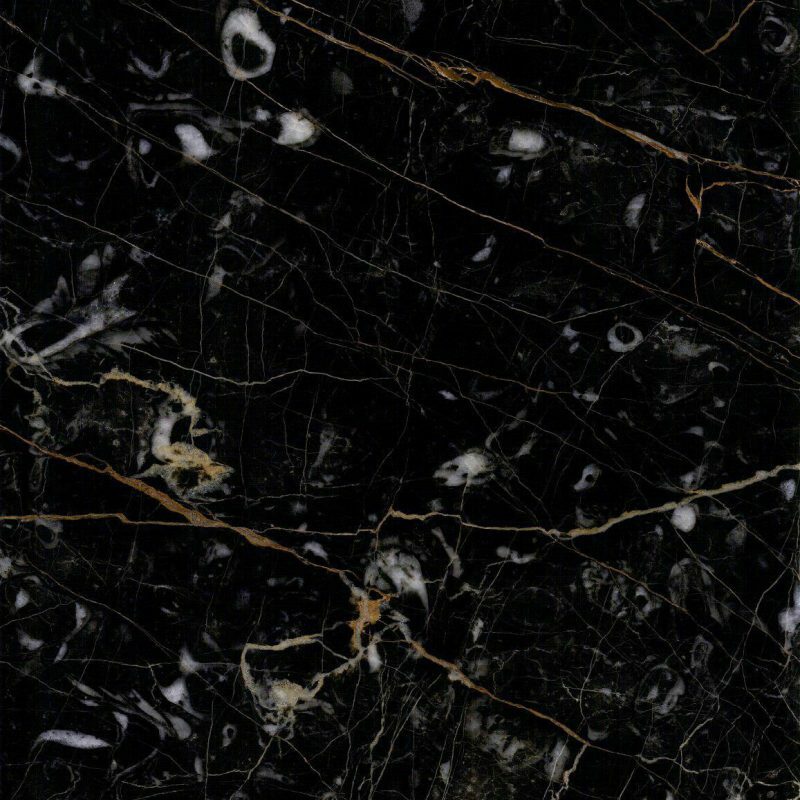 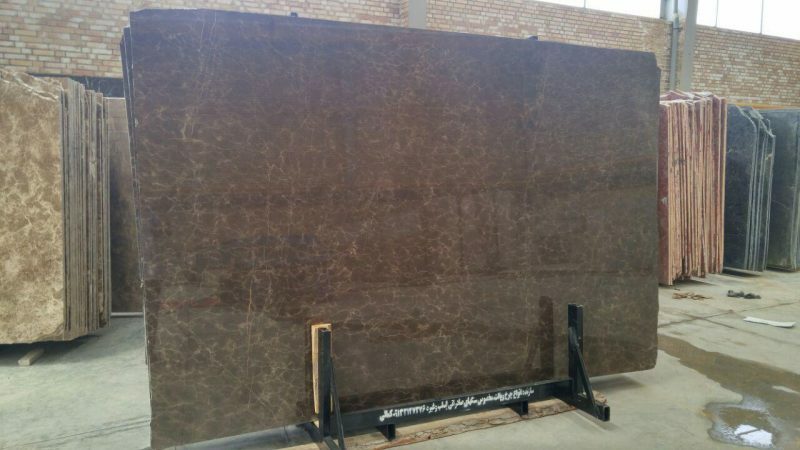 For 3D Black Marble thick gold vein cannot be always expected. 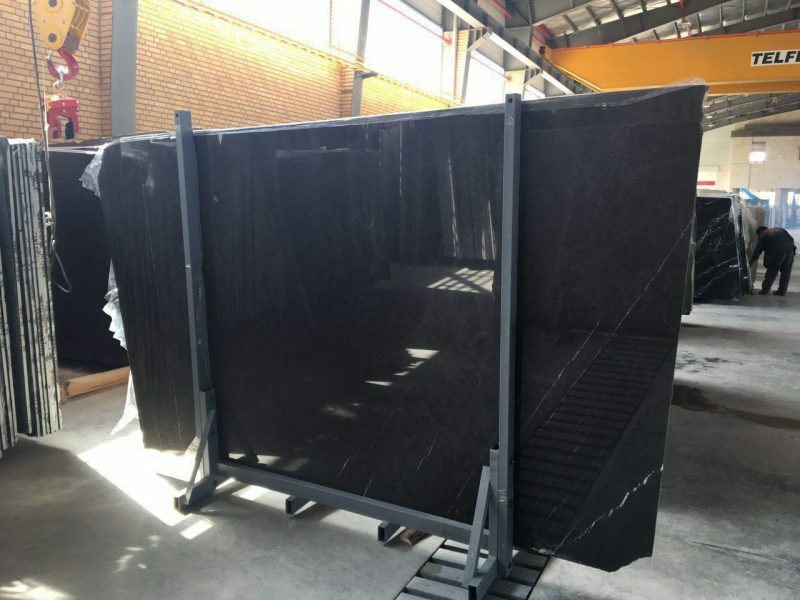 With 10 years of experience and exporting to different countries, we have provided the conditions in which you will experience a new kind of business in a win-win situation. 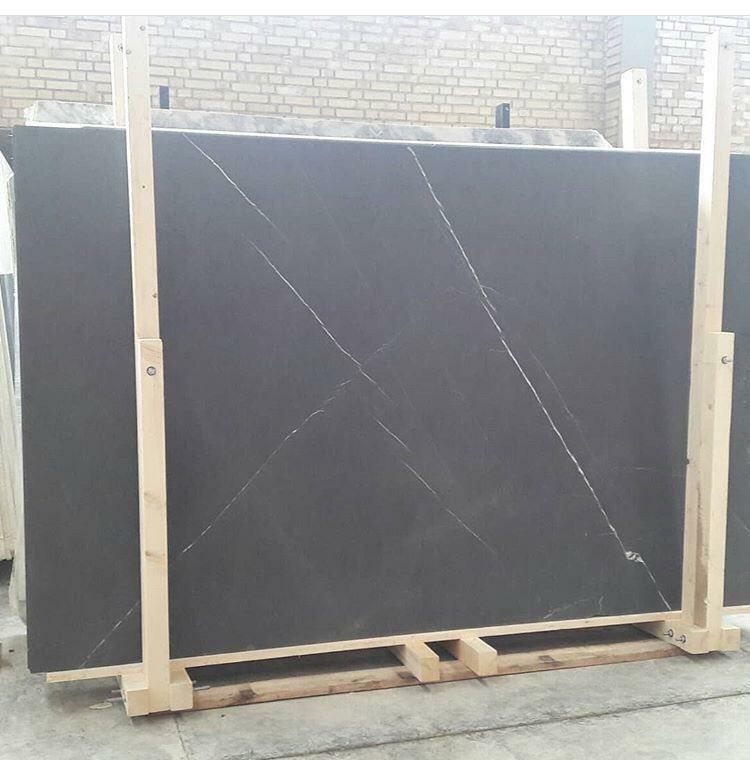 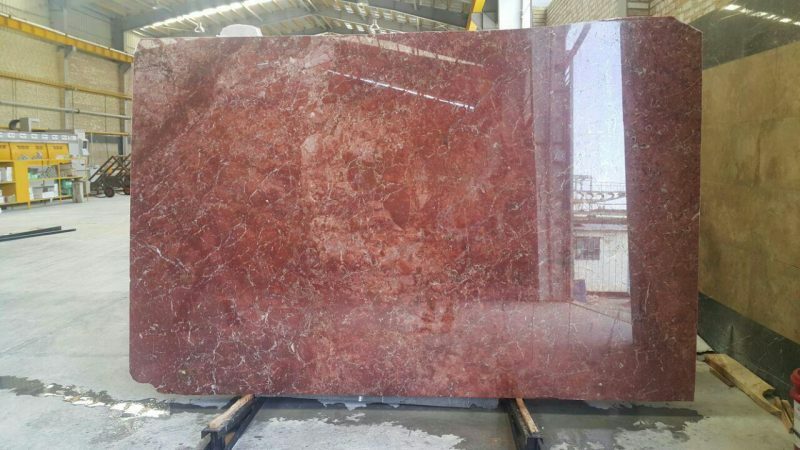 A market that has become an exhibition of the best Iranian stone products through working with the best Iranian producers.